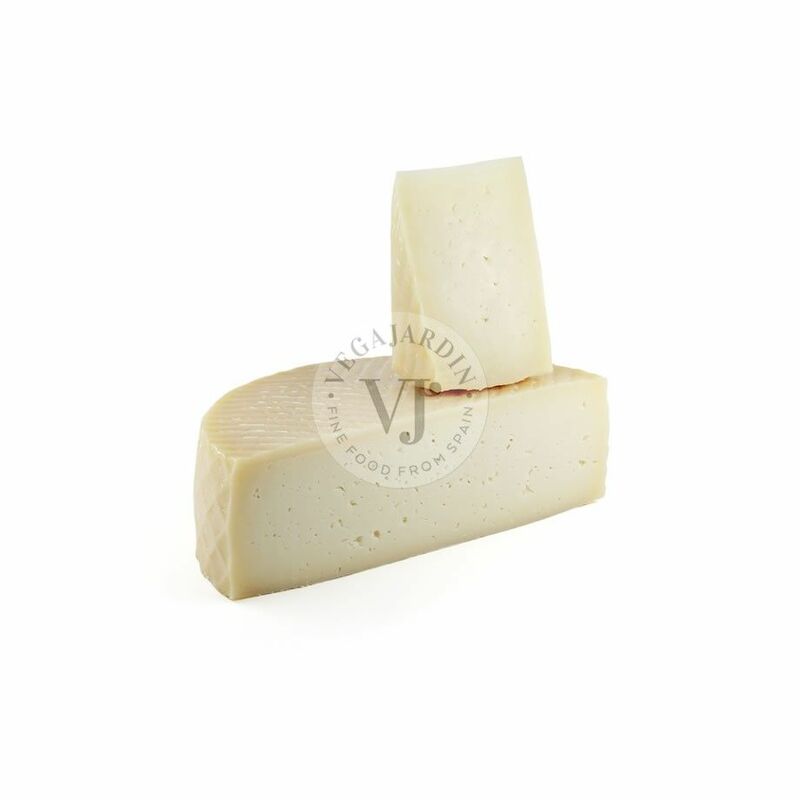 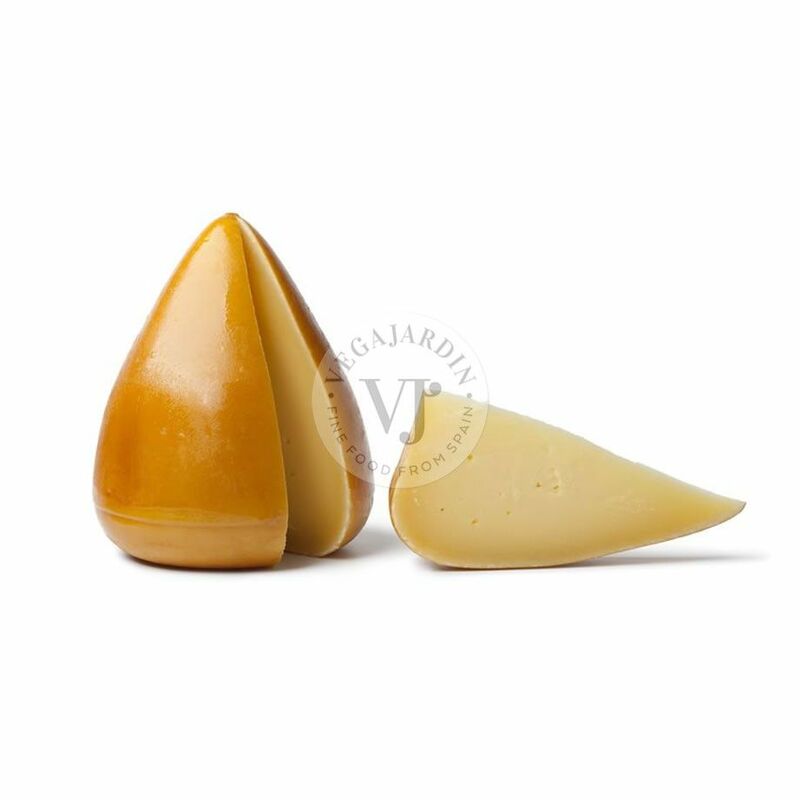 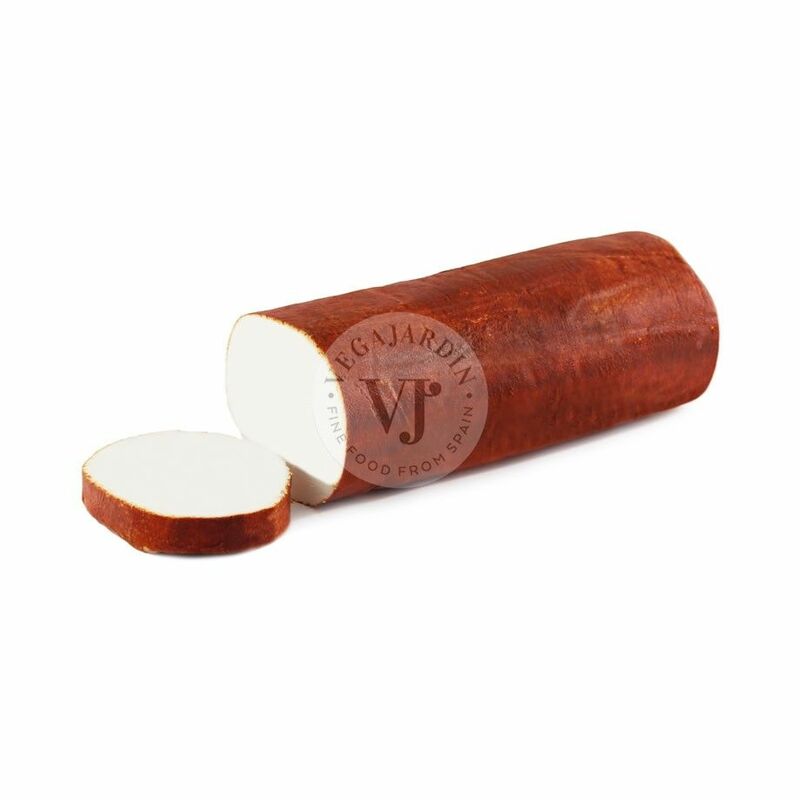 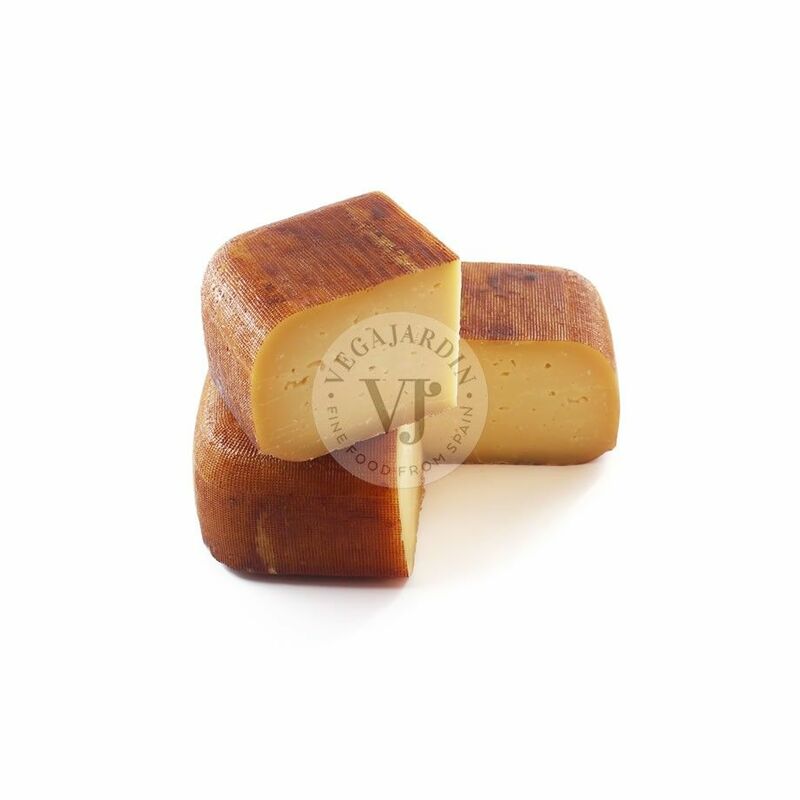 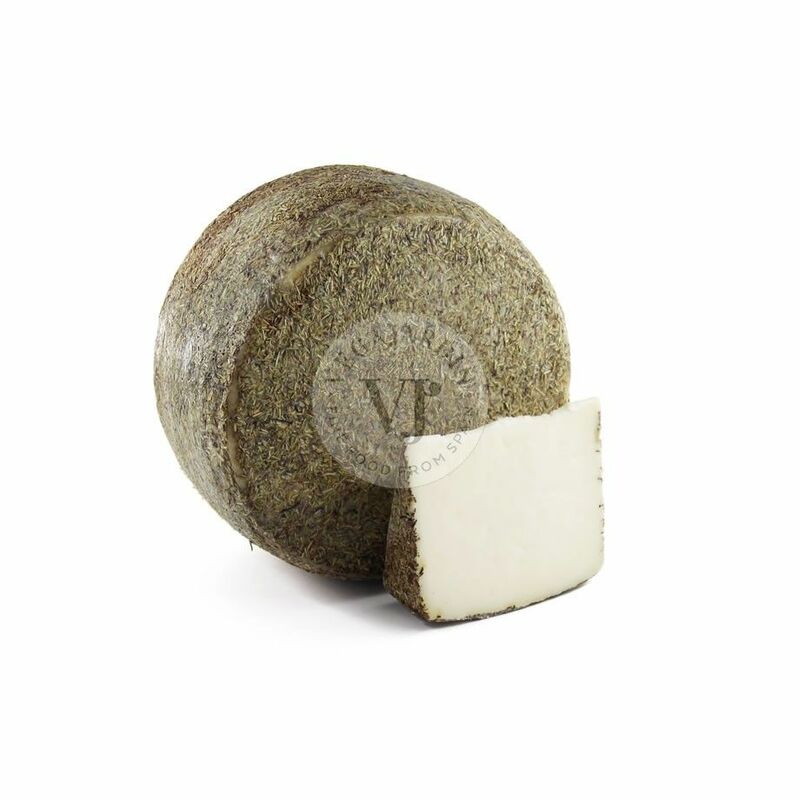 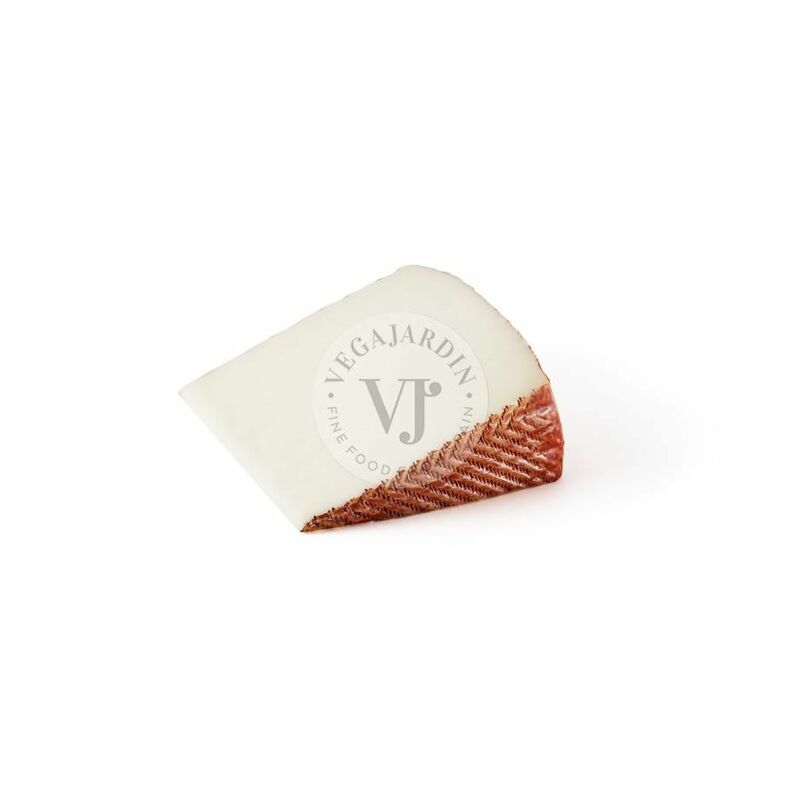 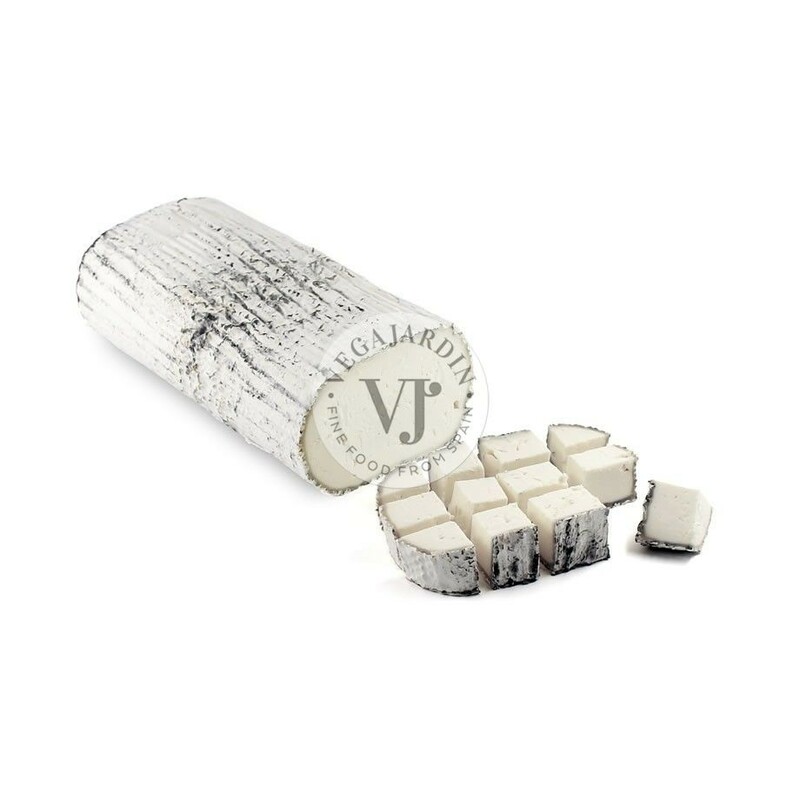 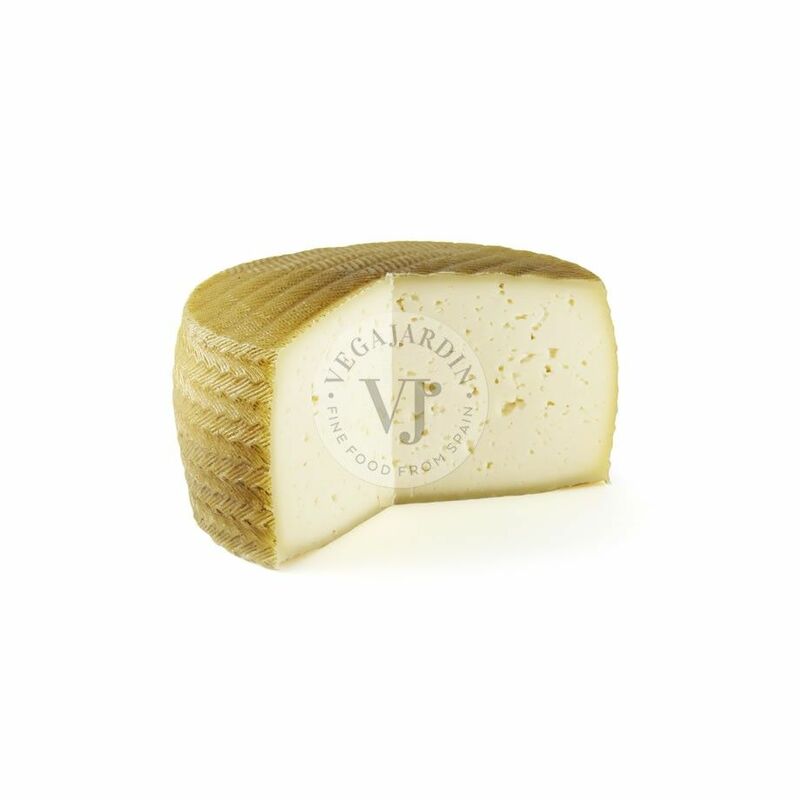 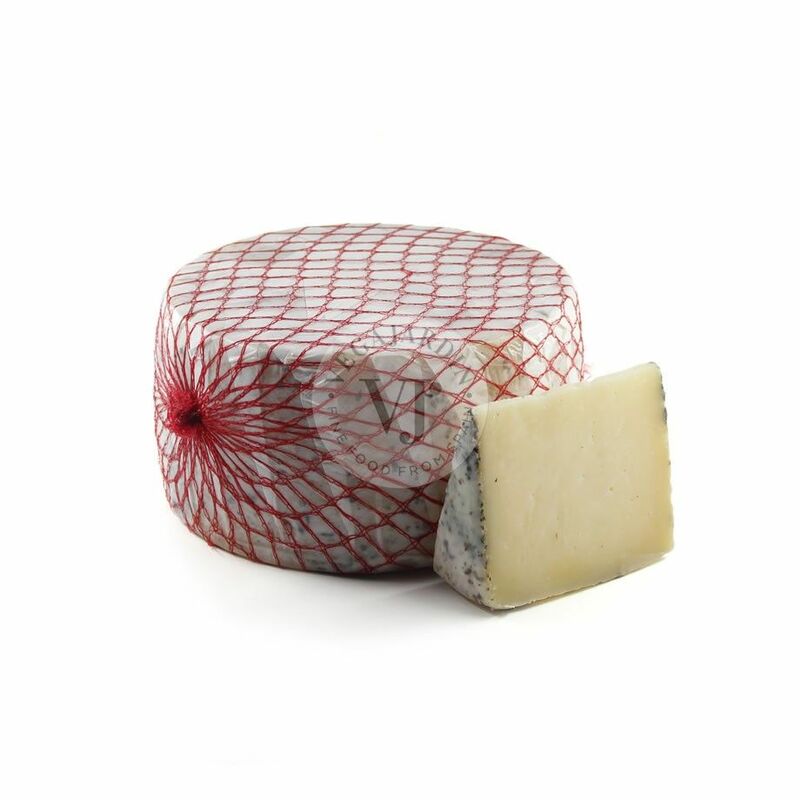 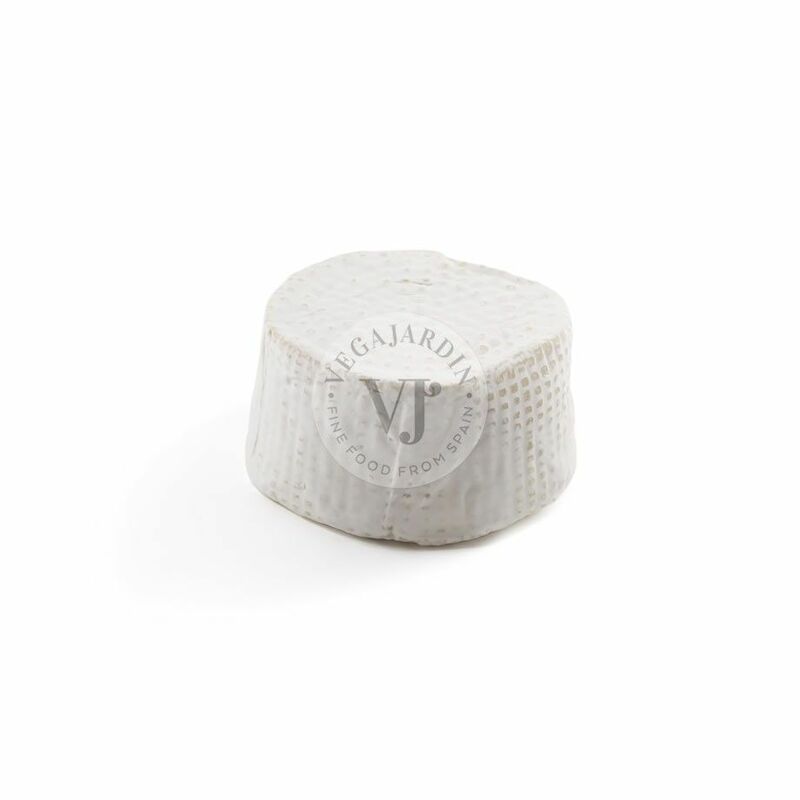 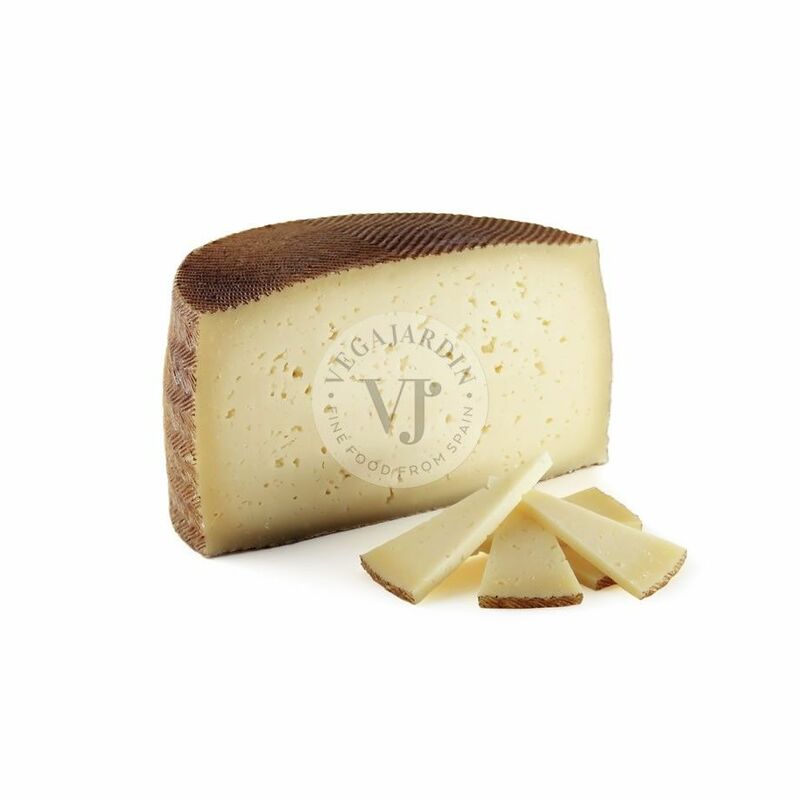 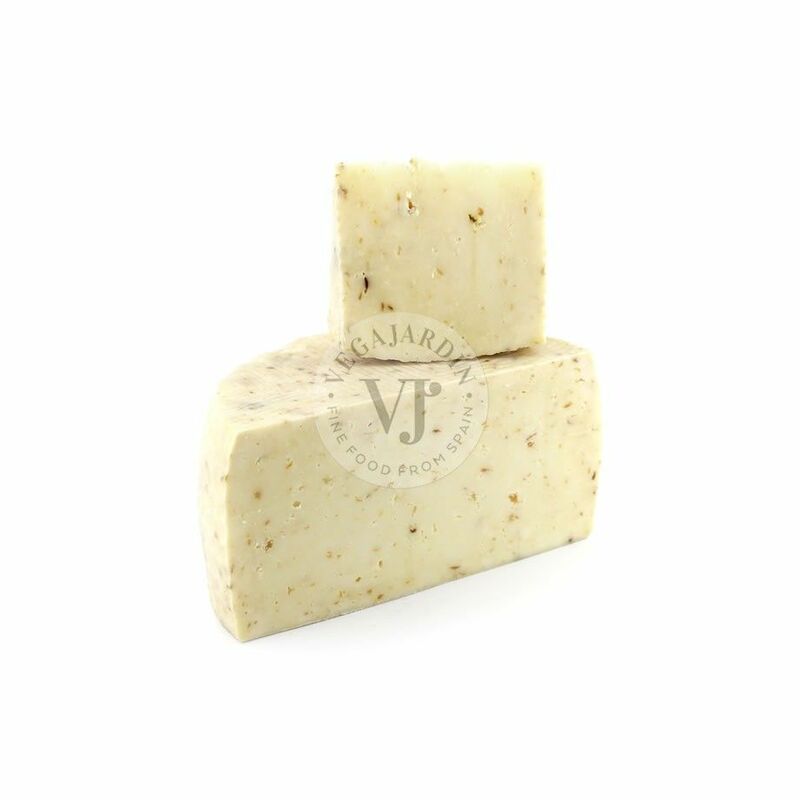 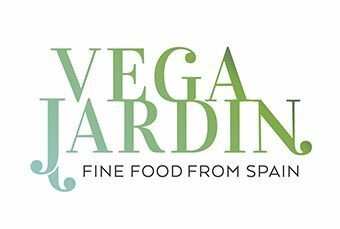 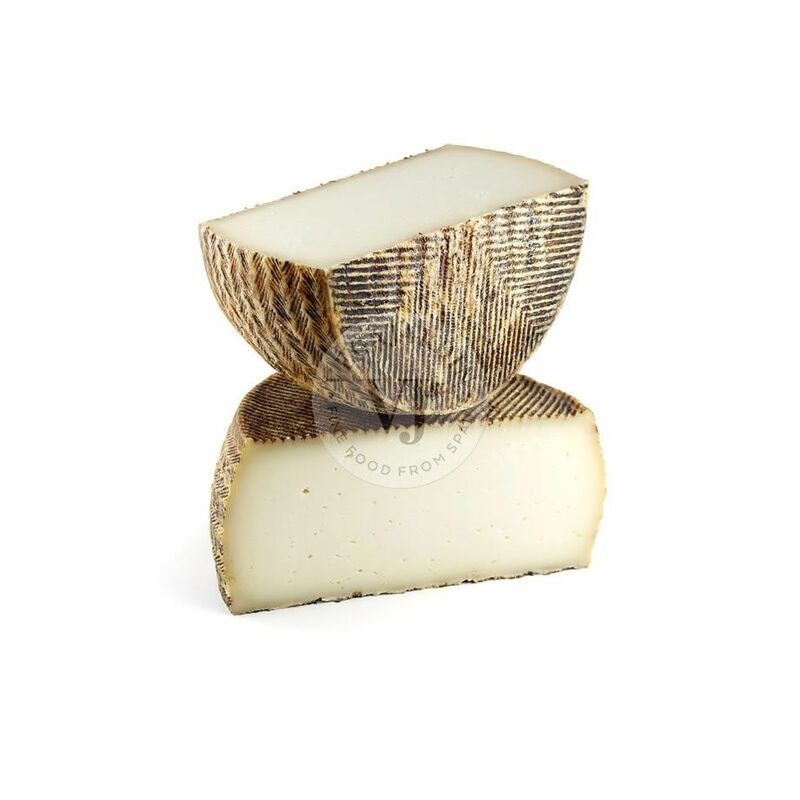 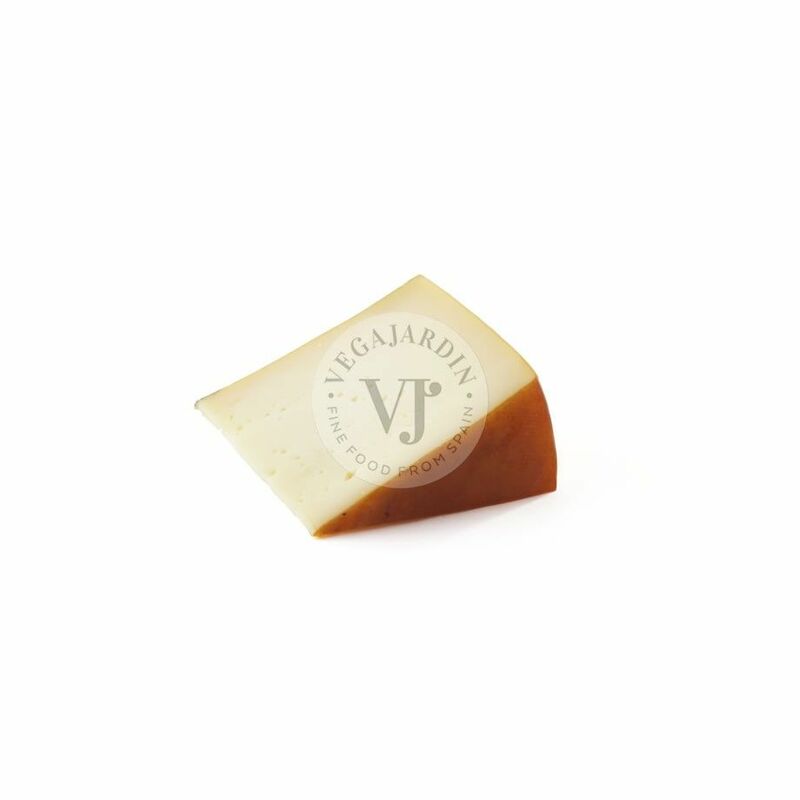 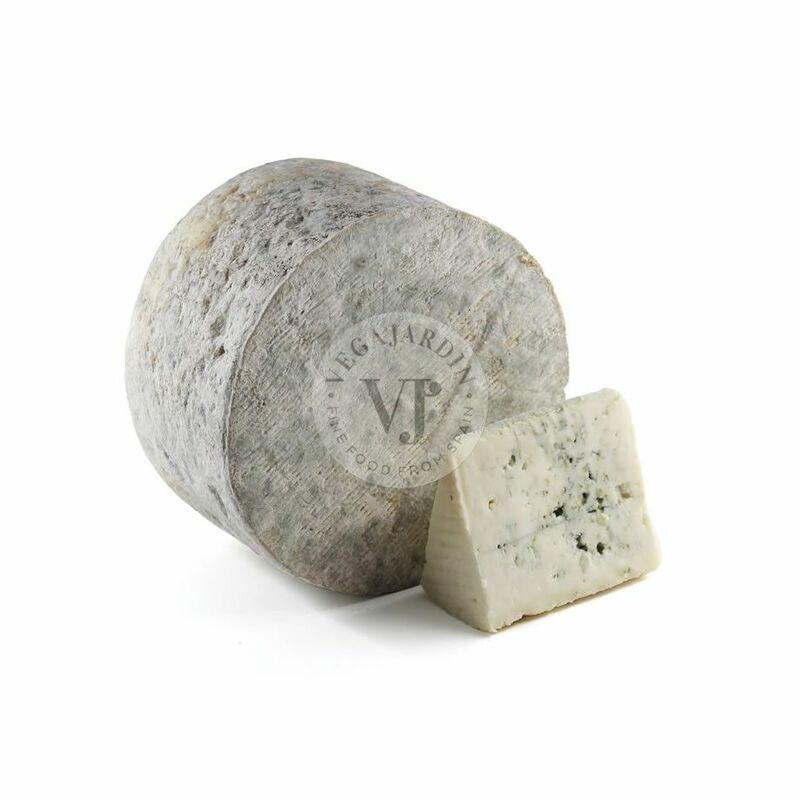 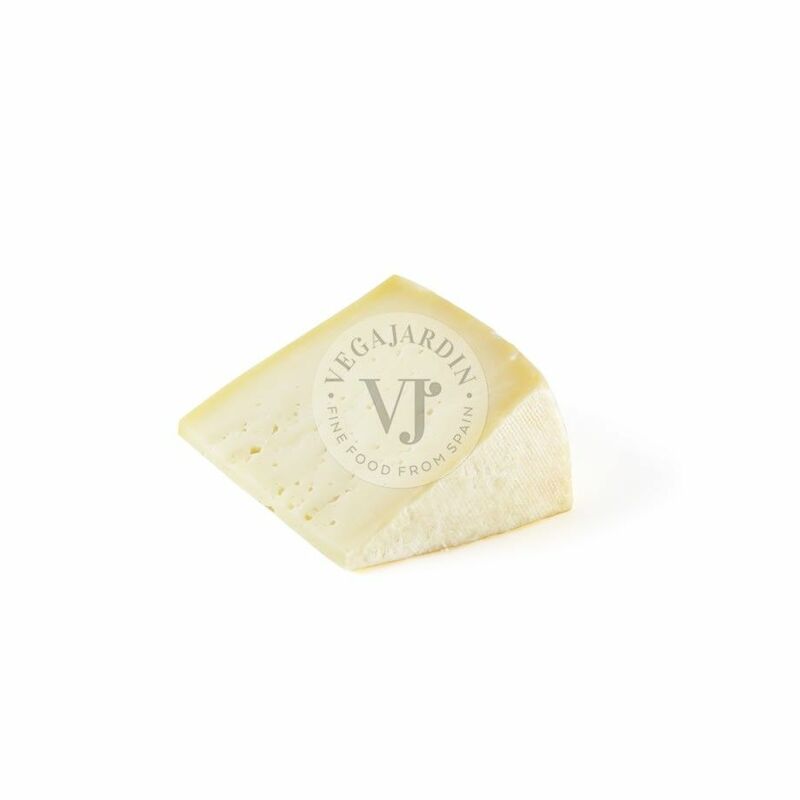 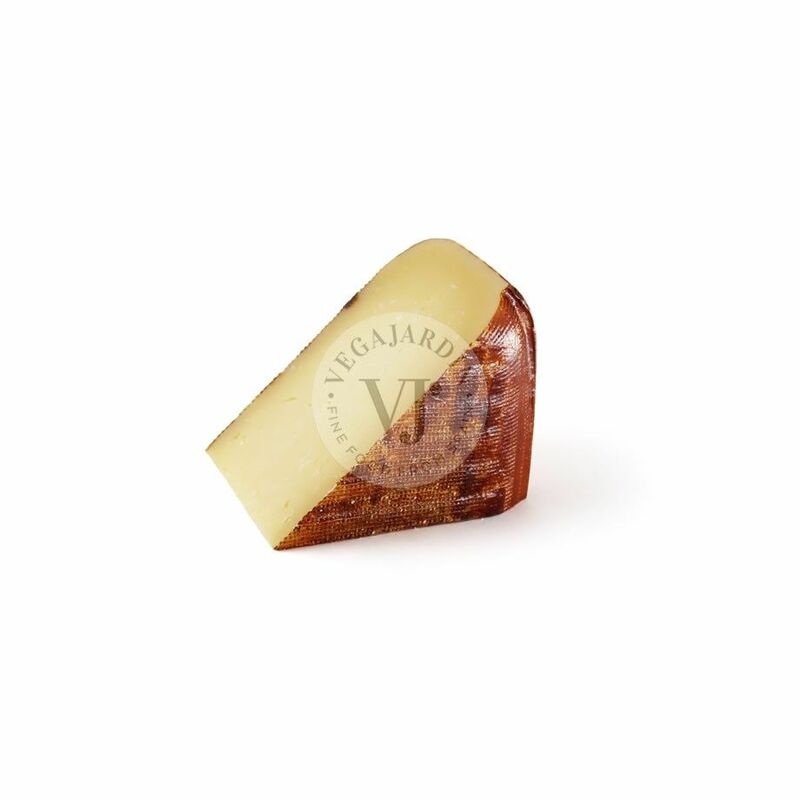 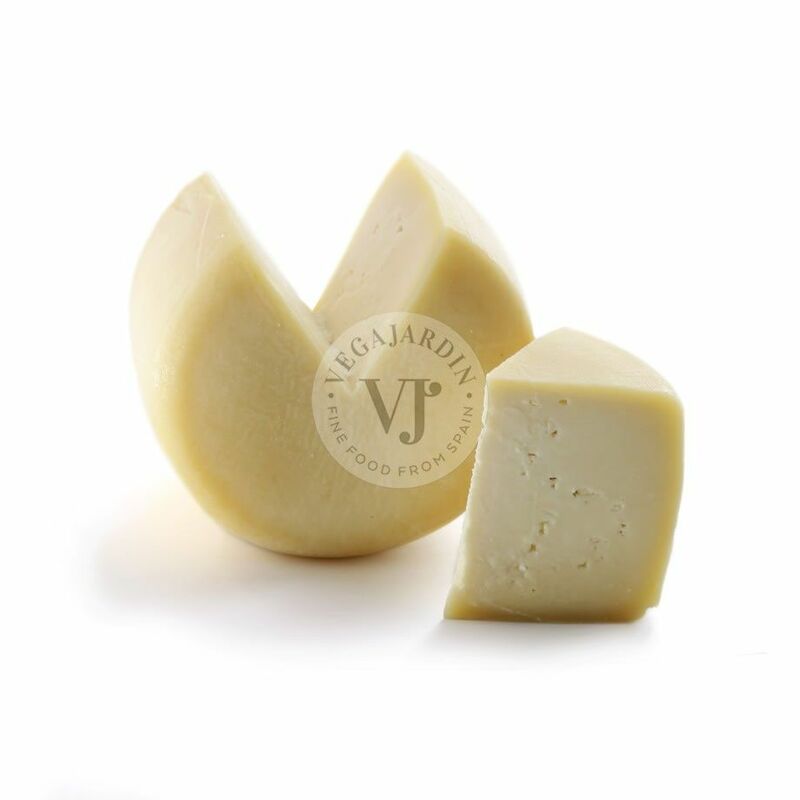 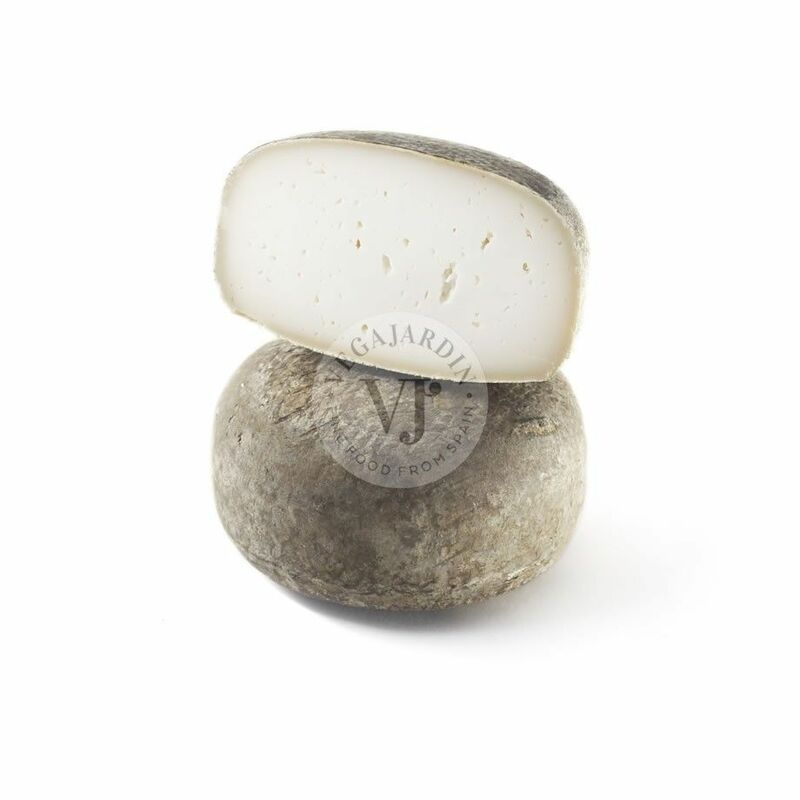 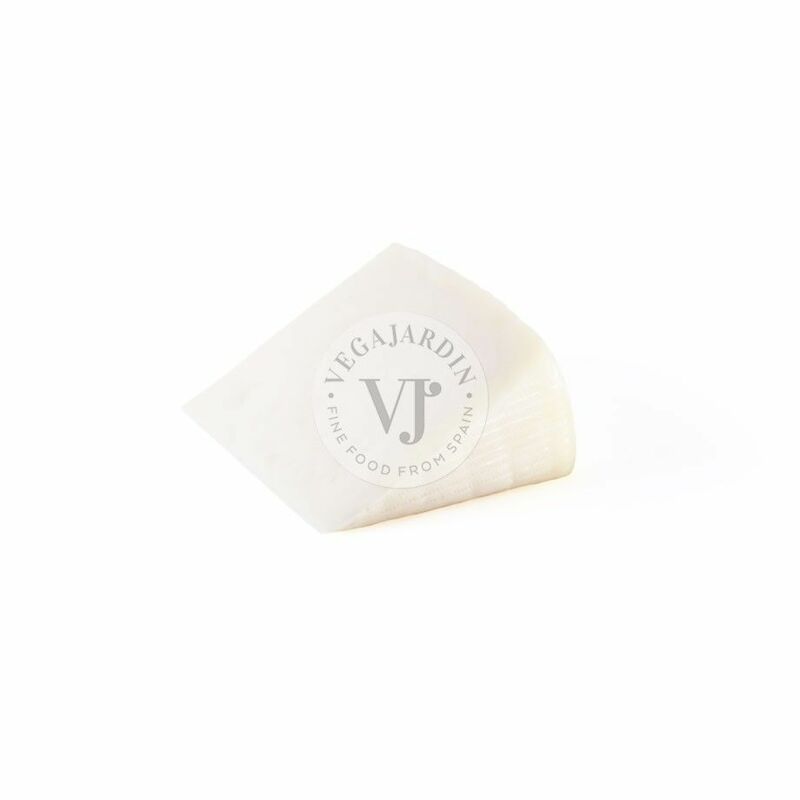 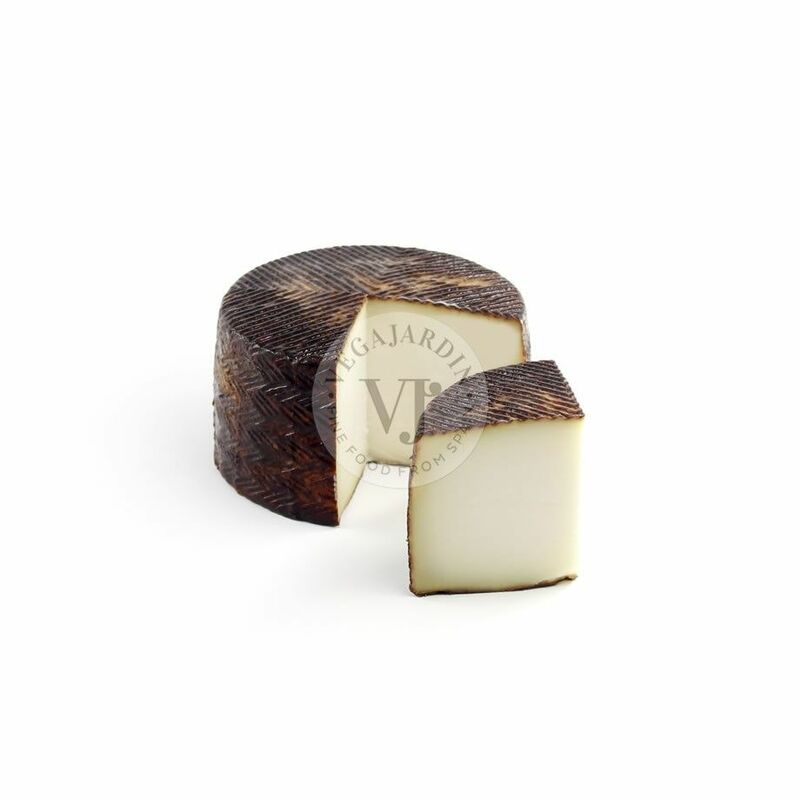 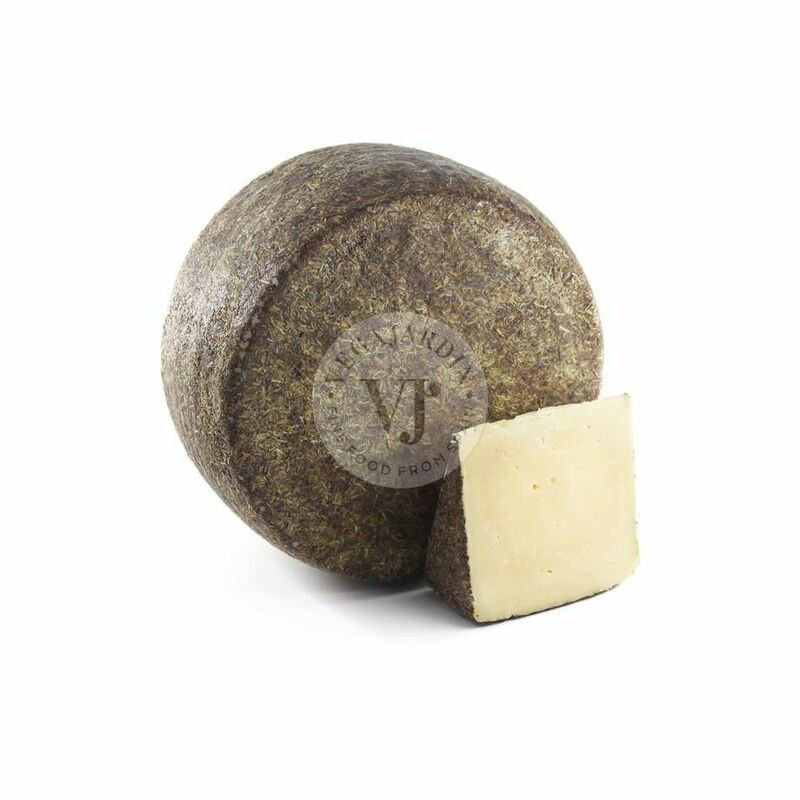 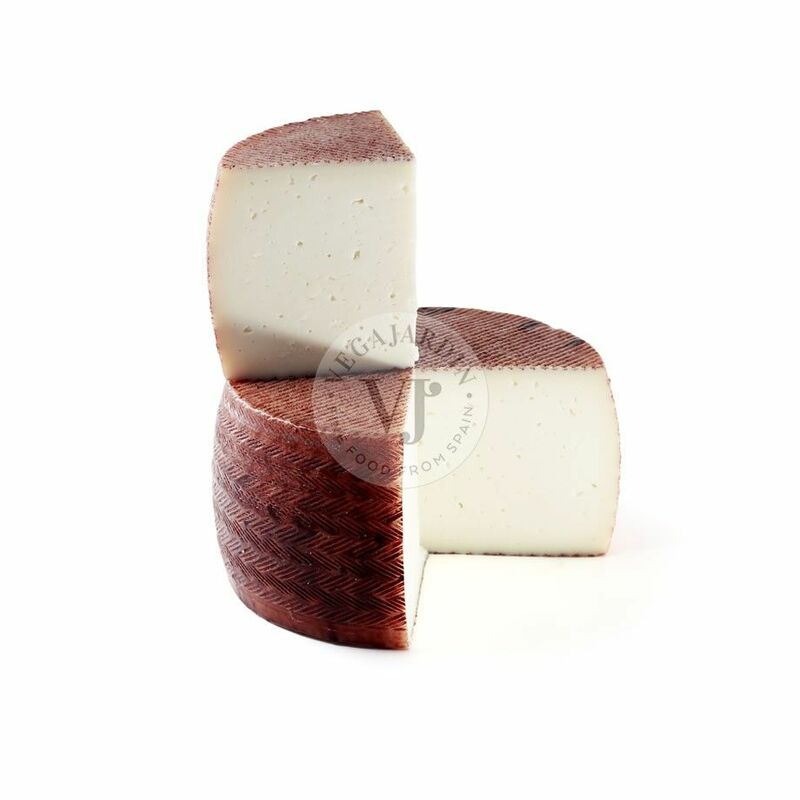 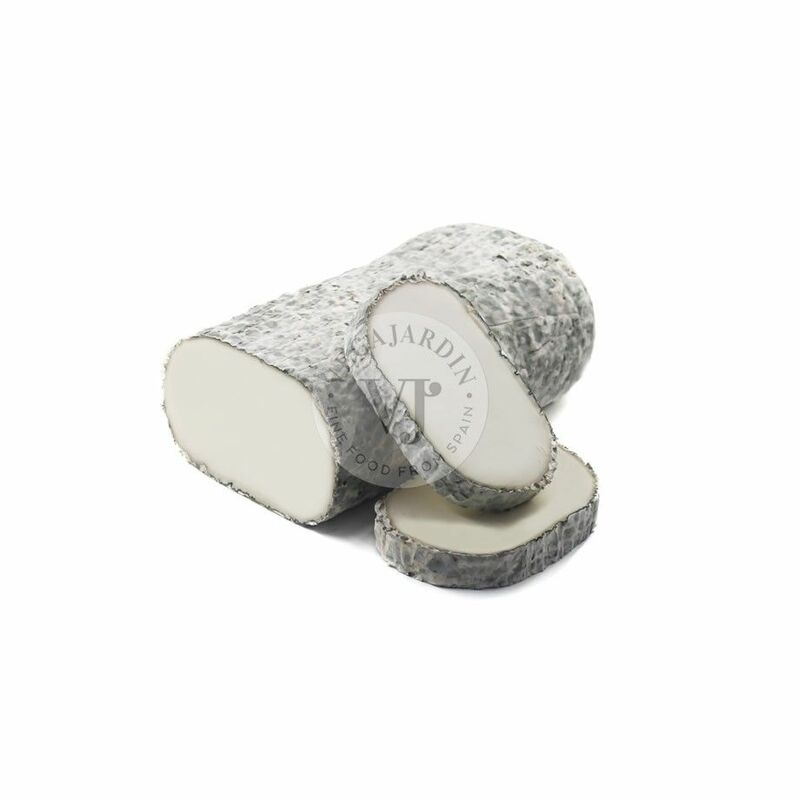 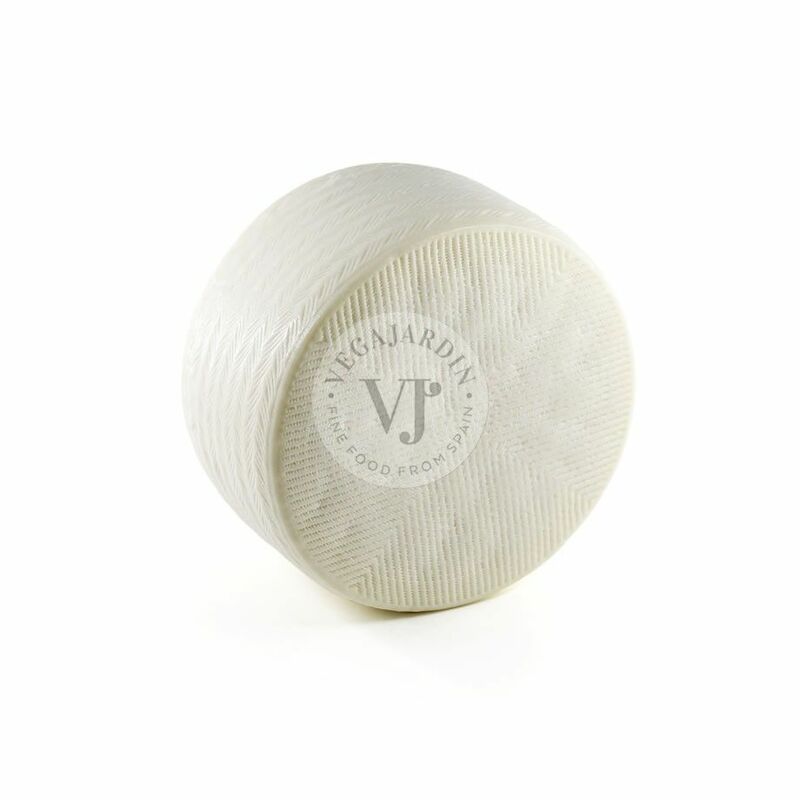 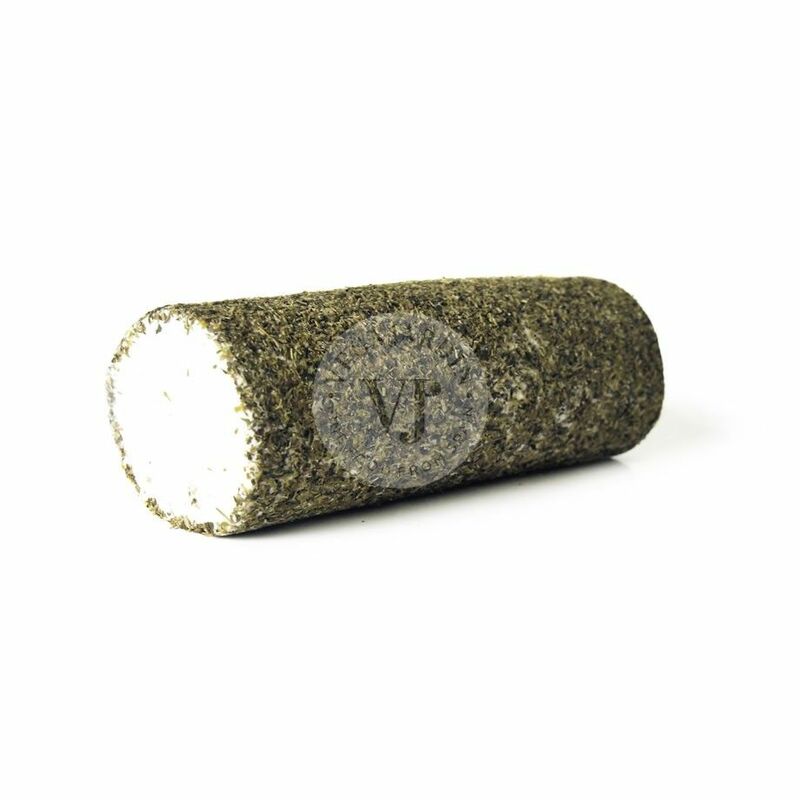 An Asturian artisan cheese of unctuous consistency with few eyes distributed unequally. 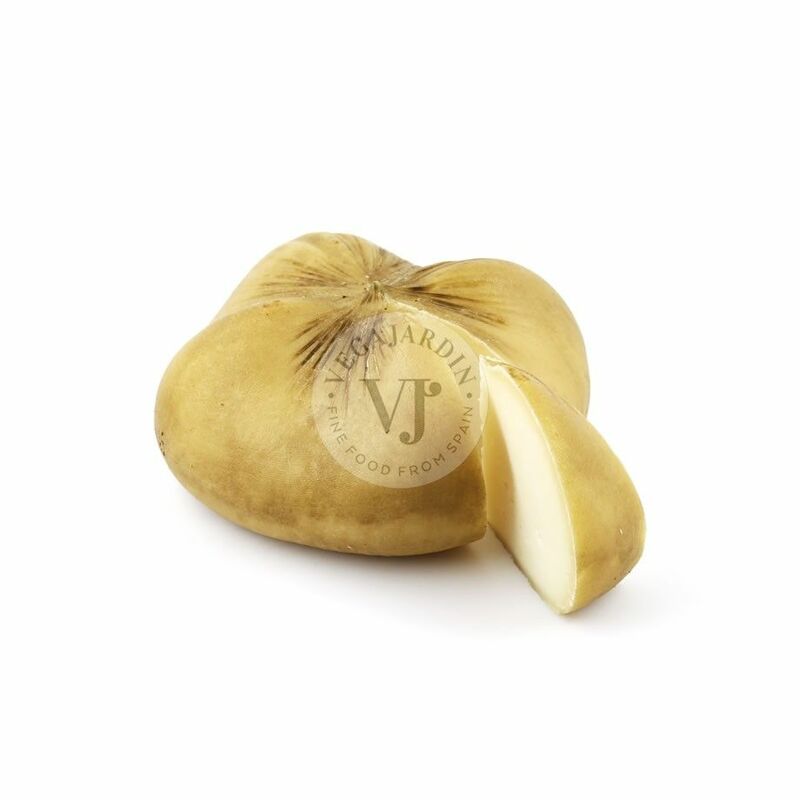 It has a yellowish white colour, with blue-green veins. 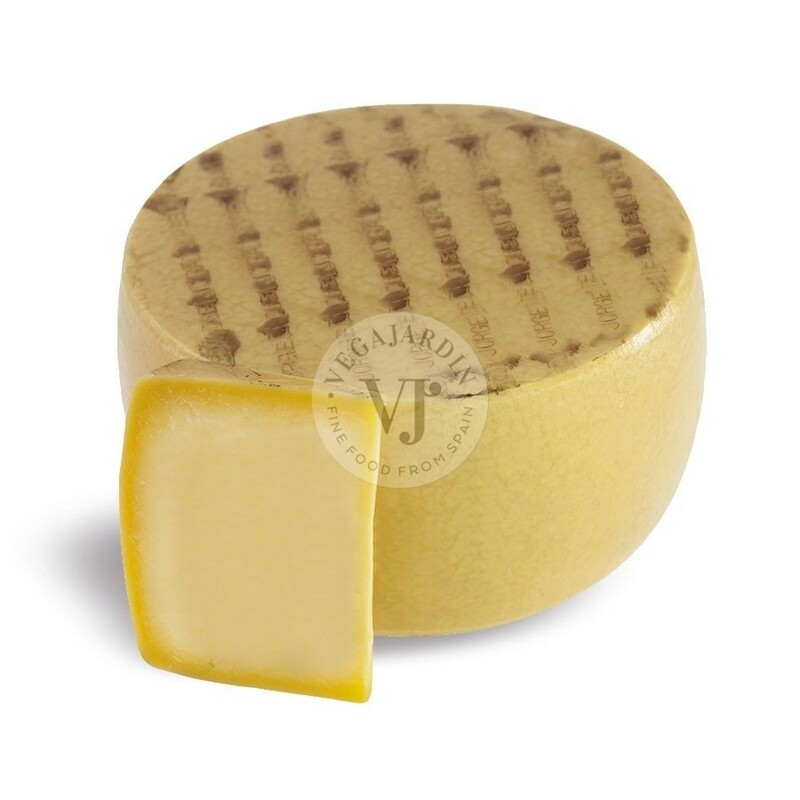 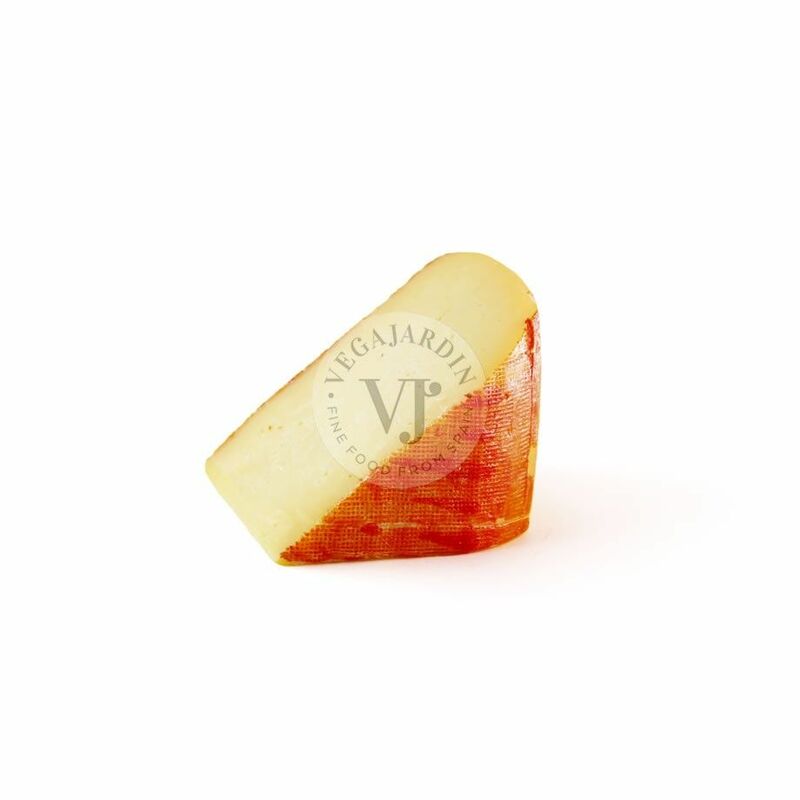 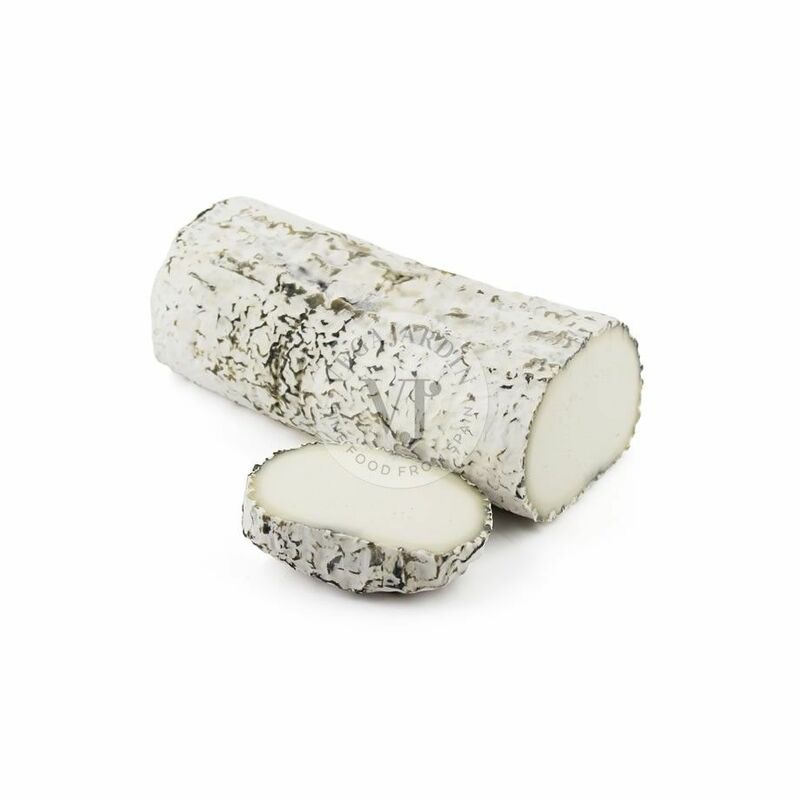 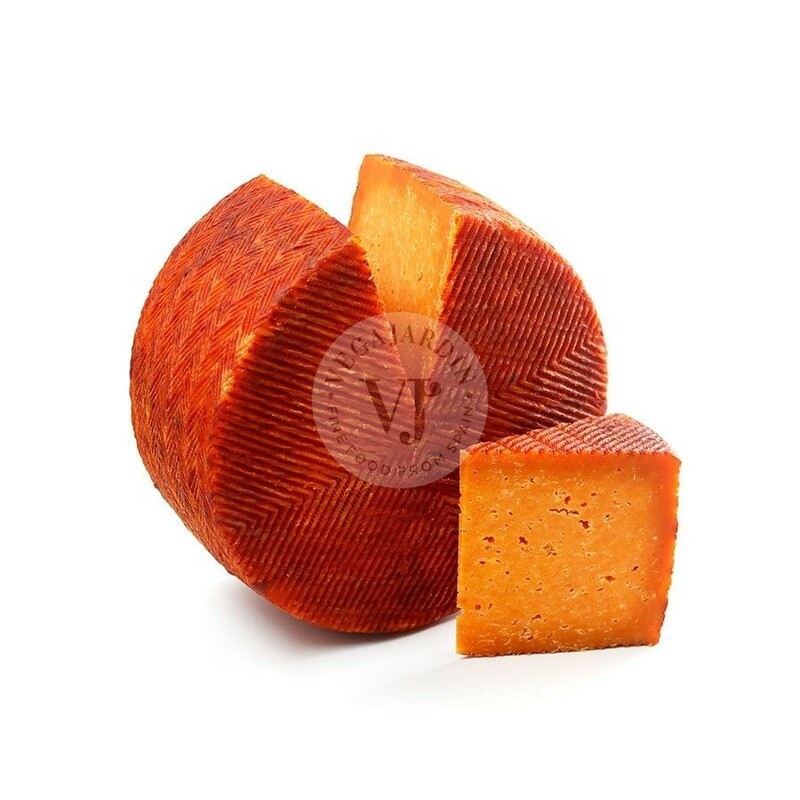 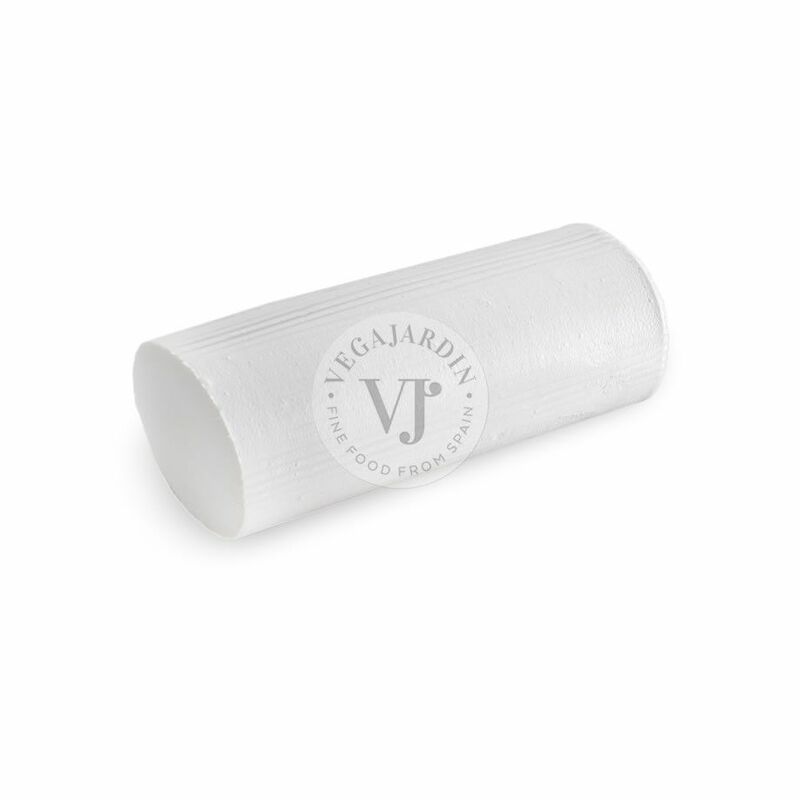 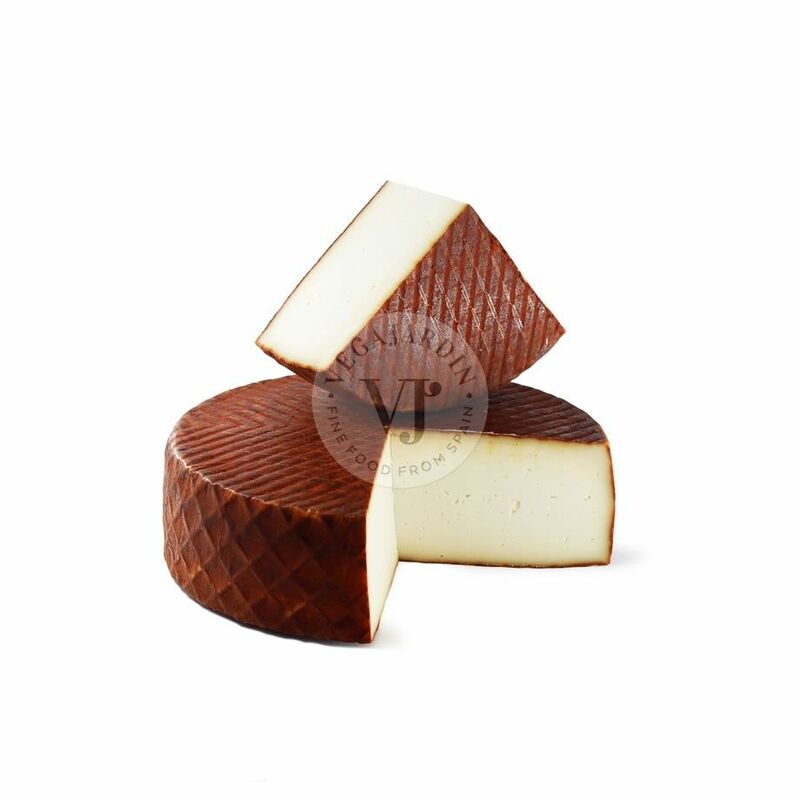 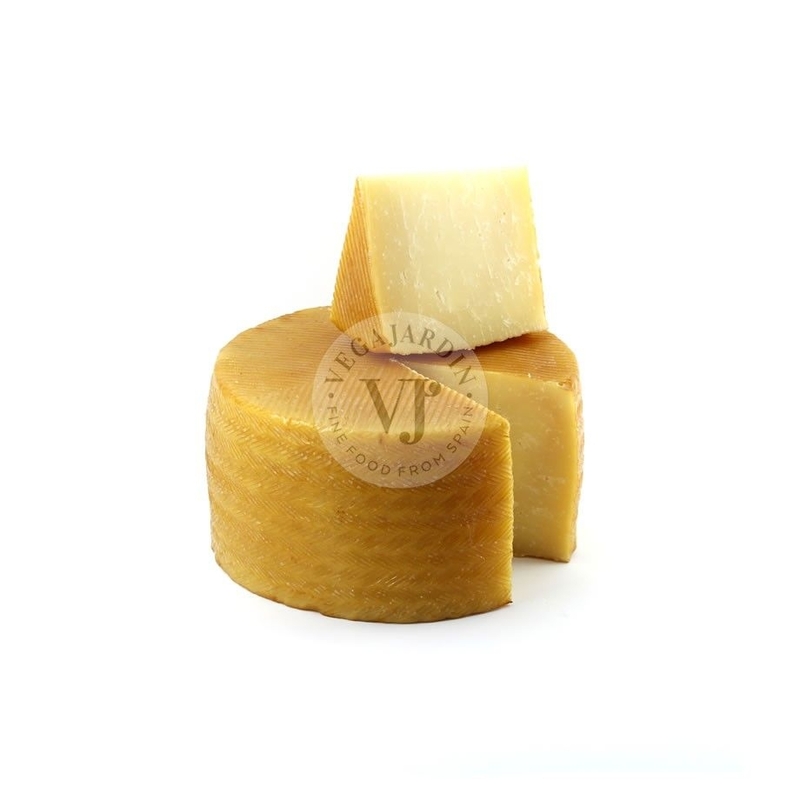 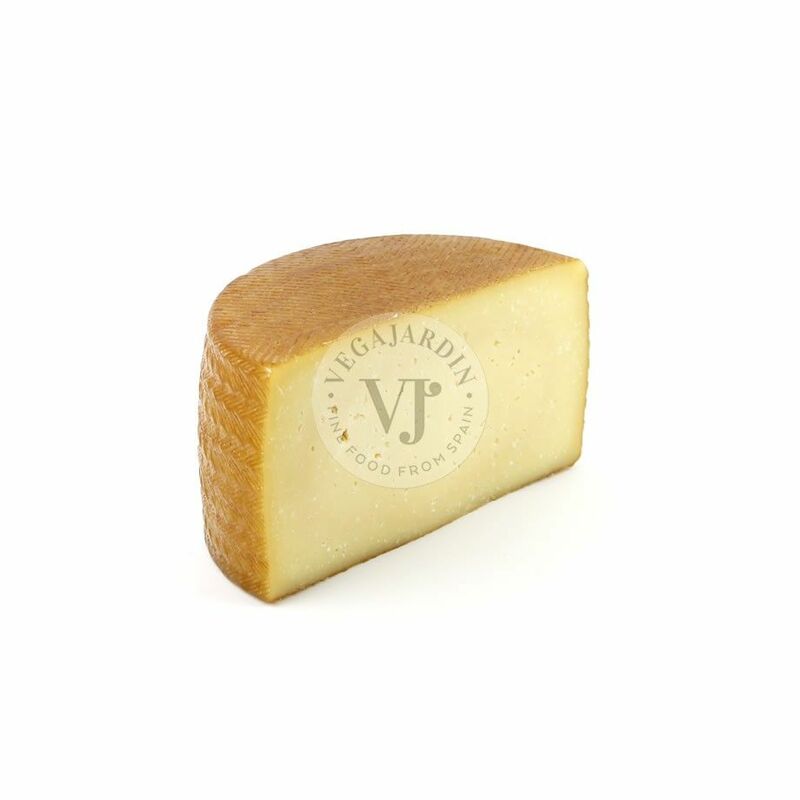 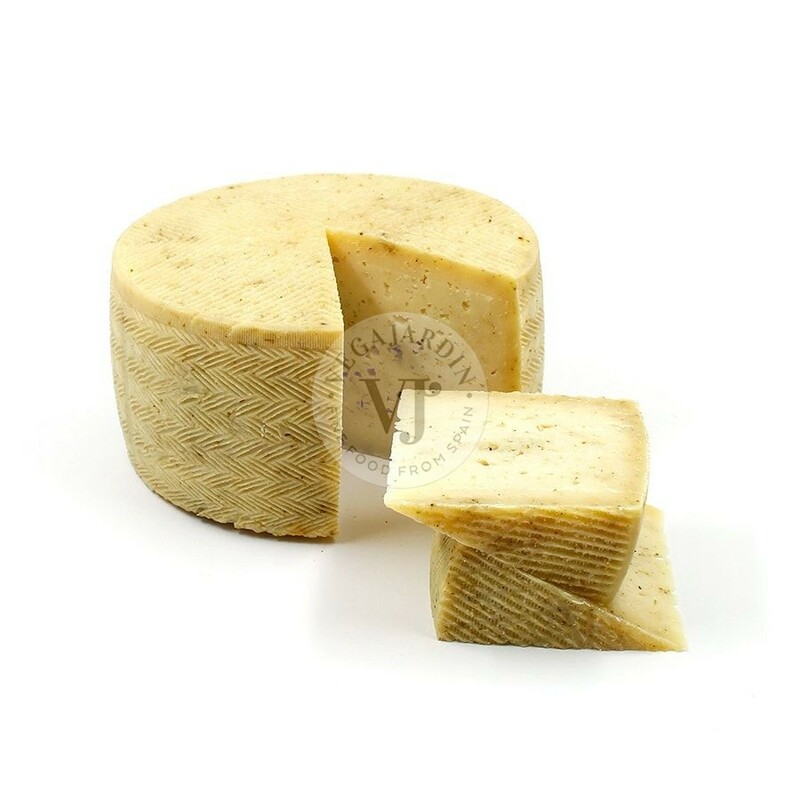 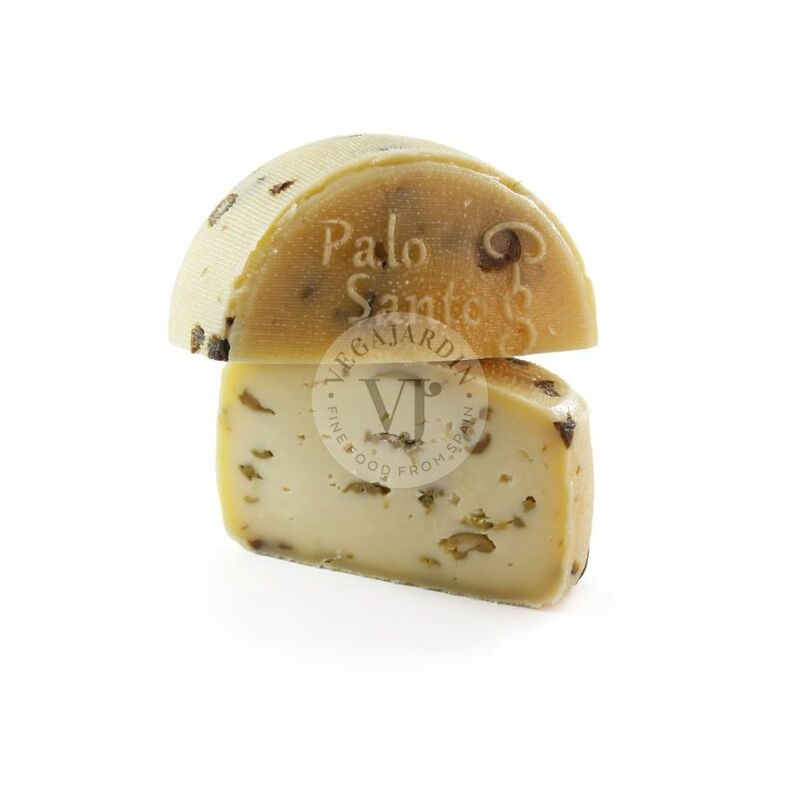 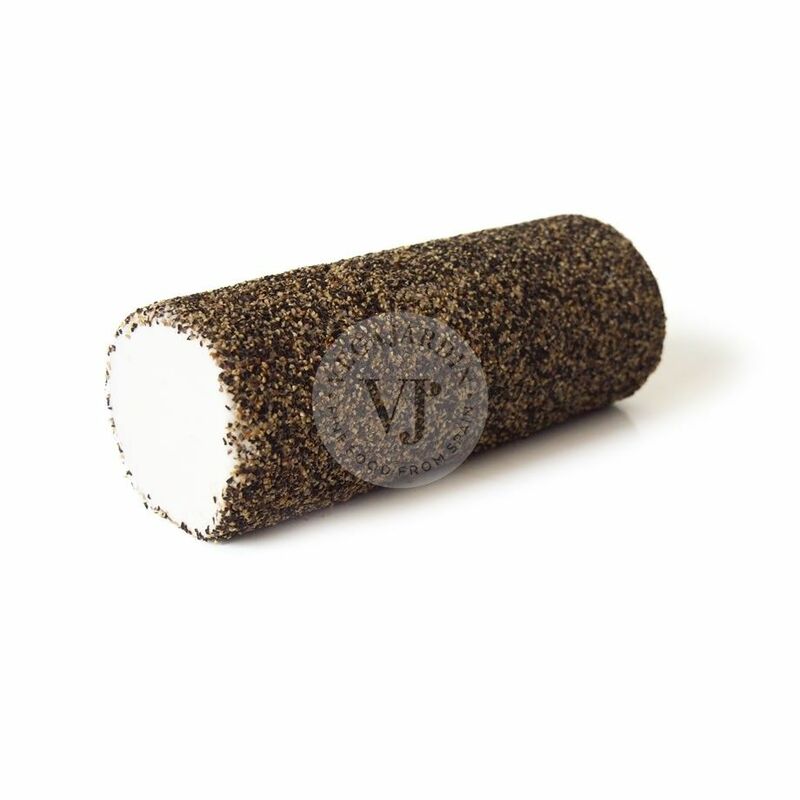 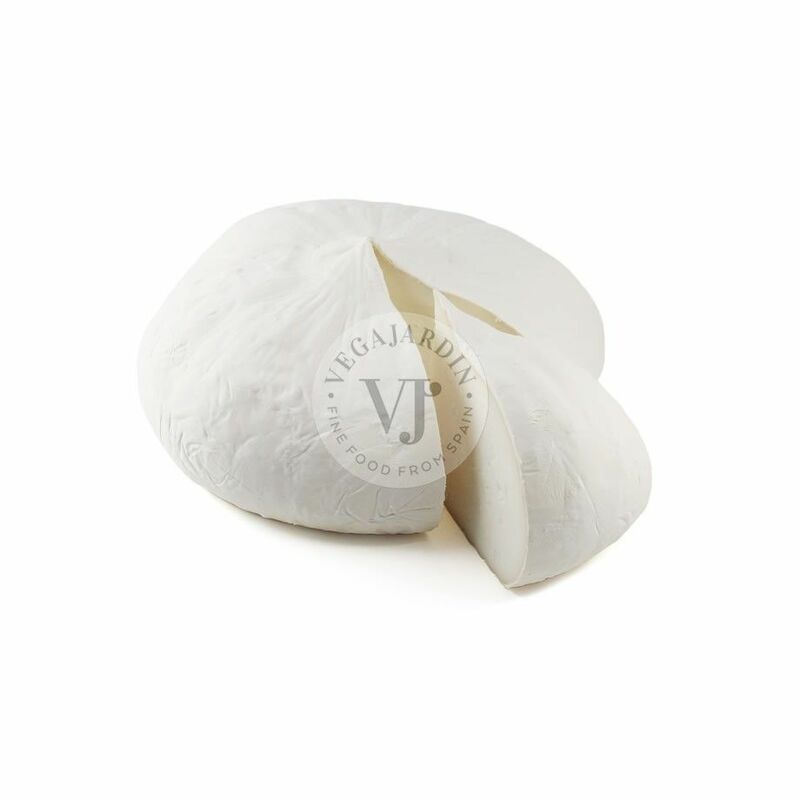 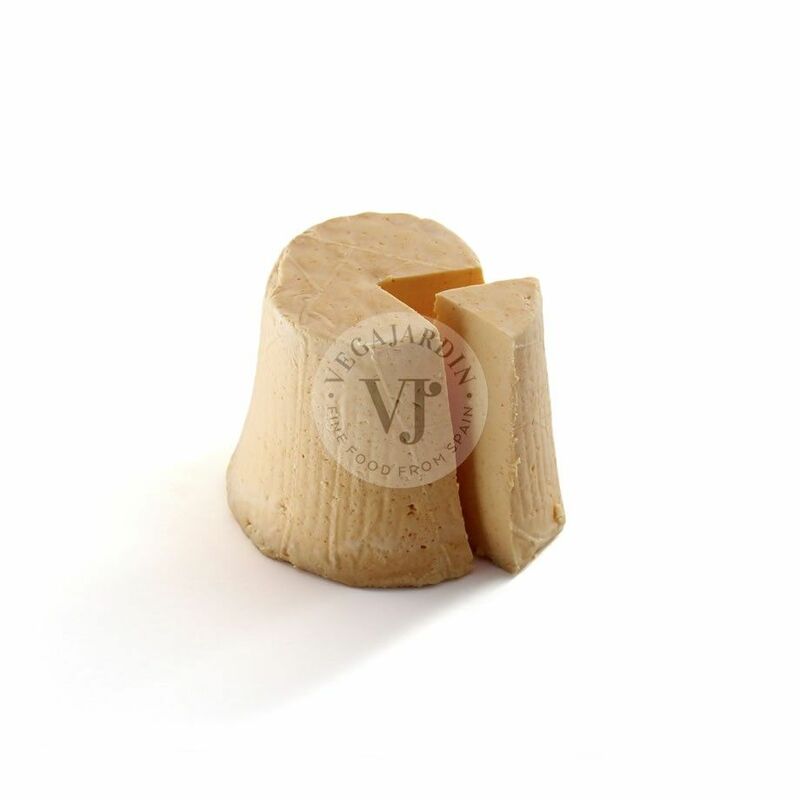 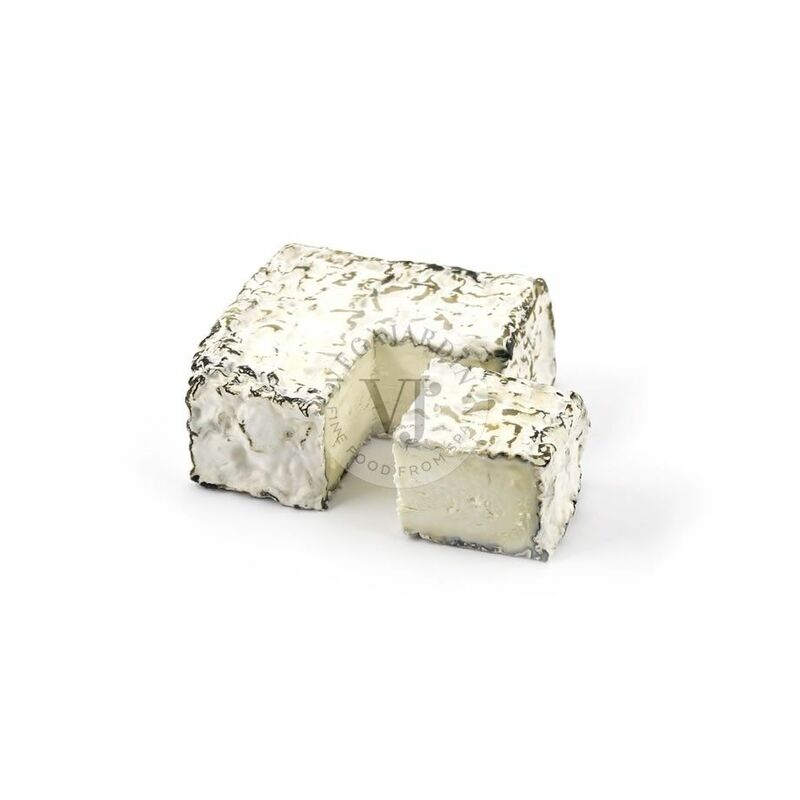 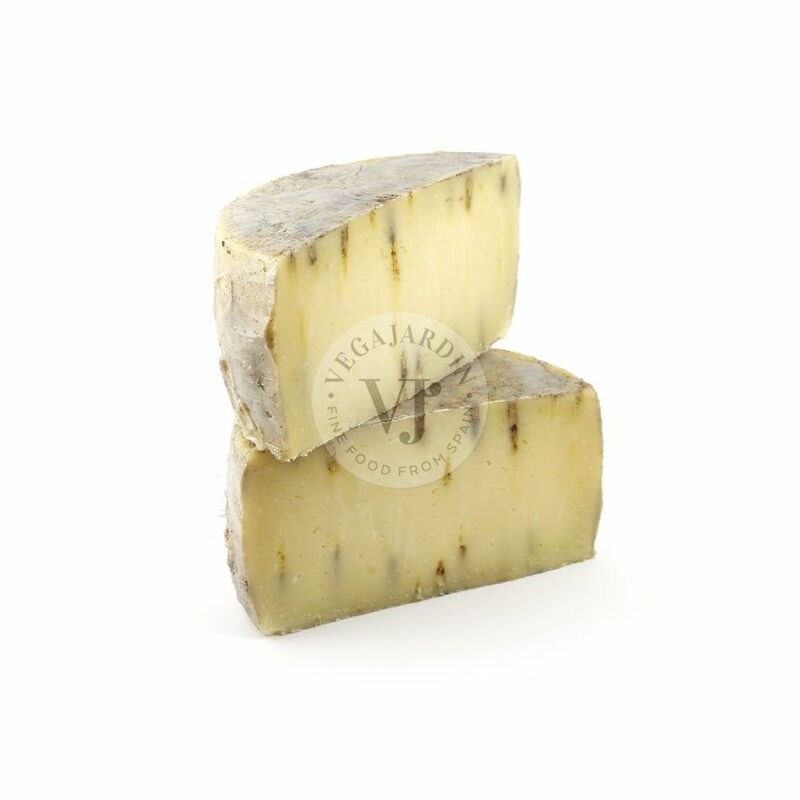 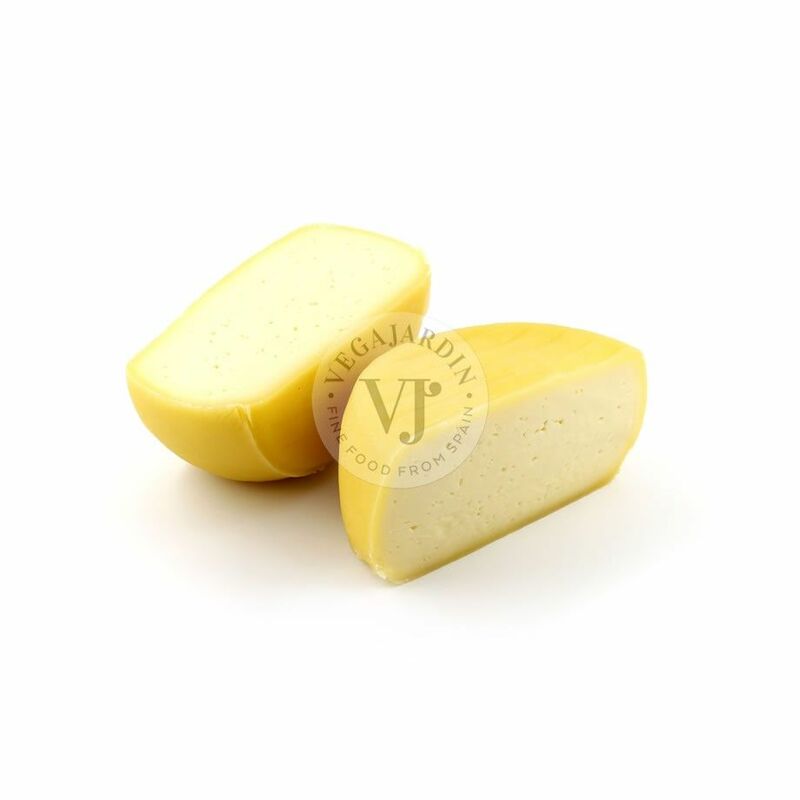 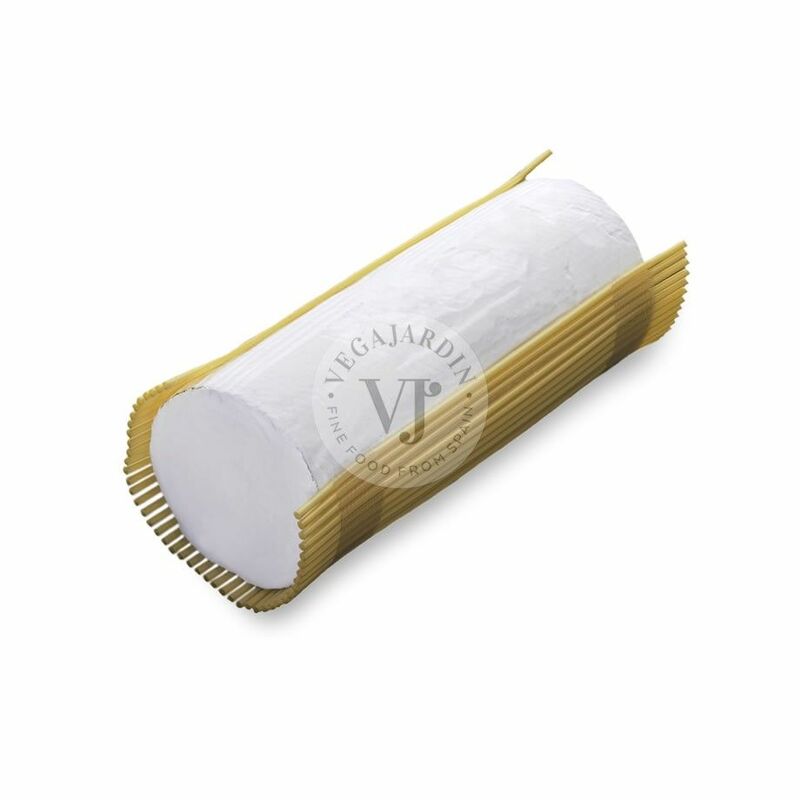 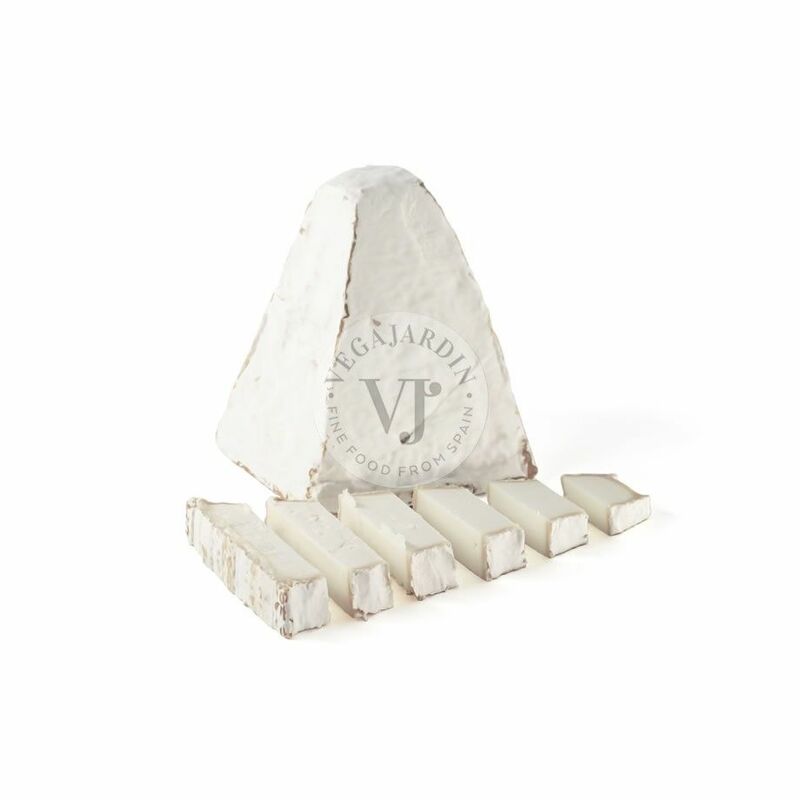 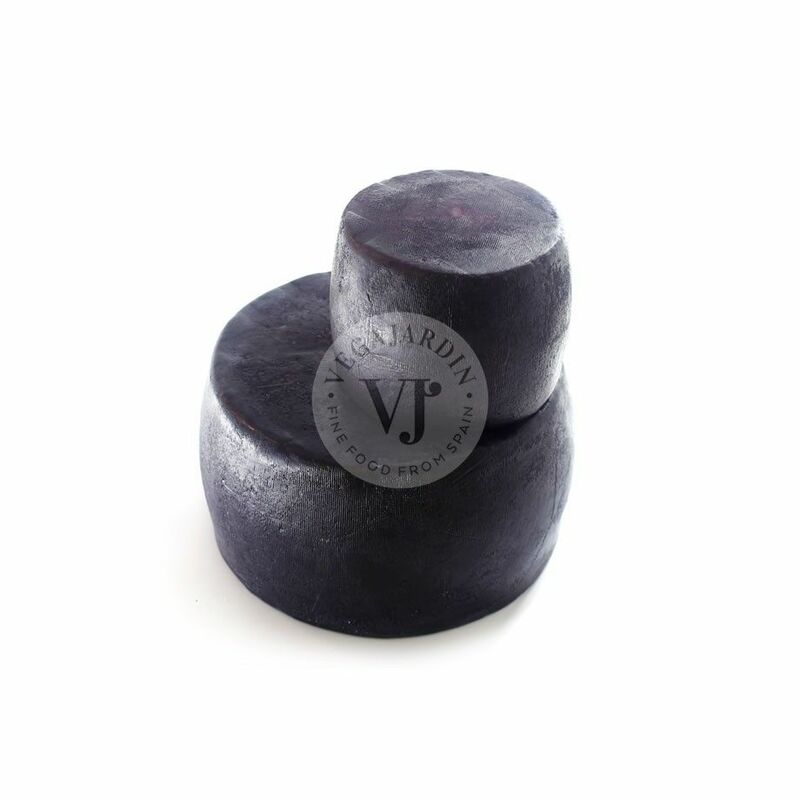 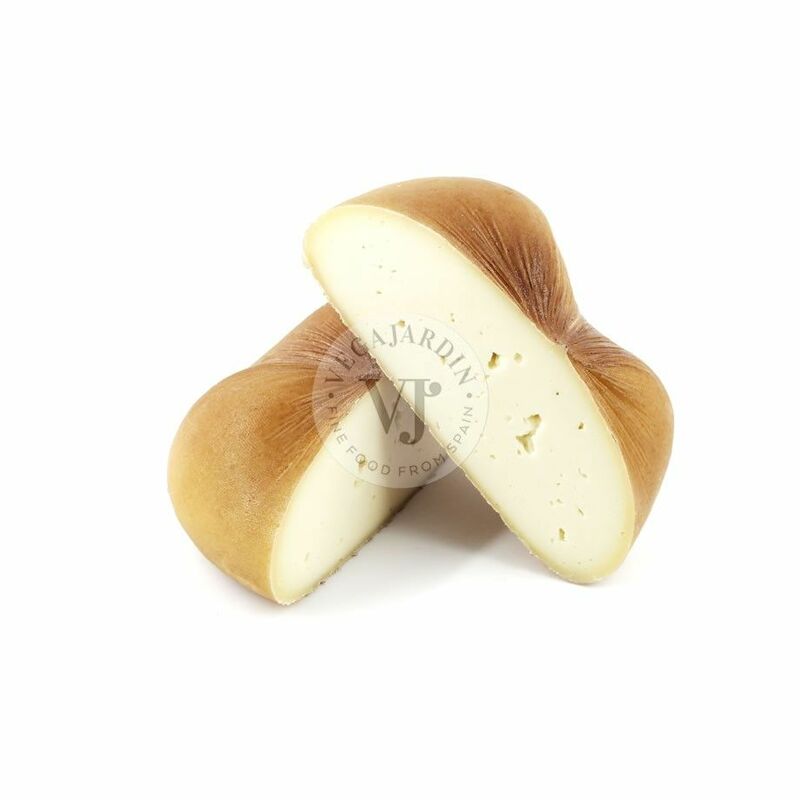 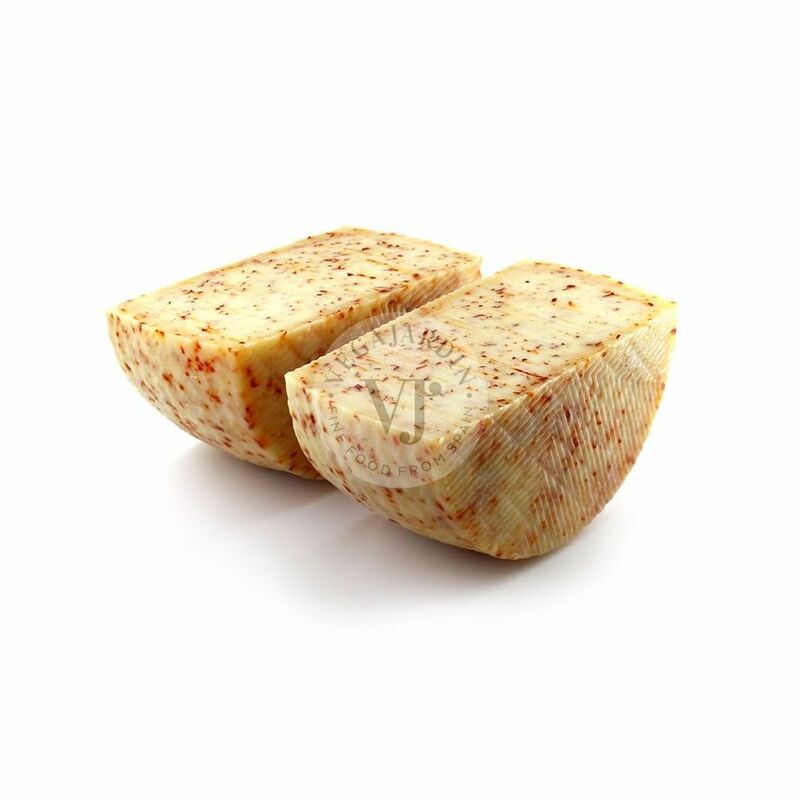 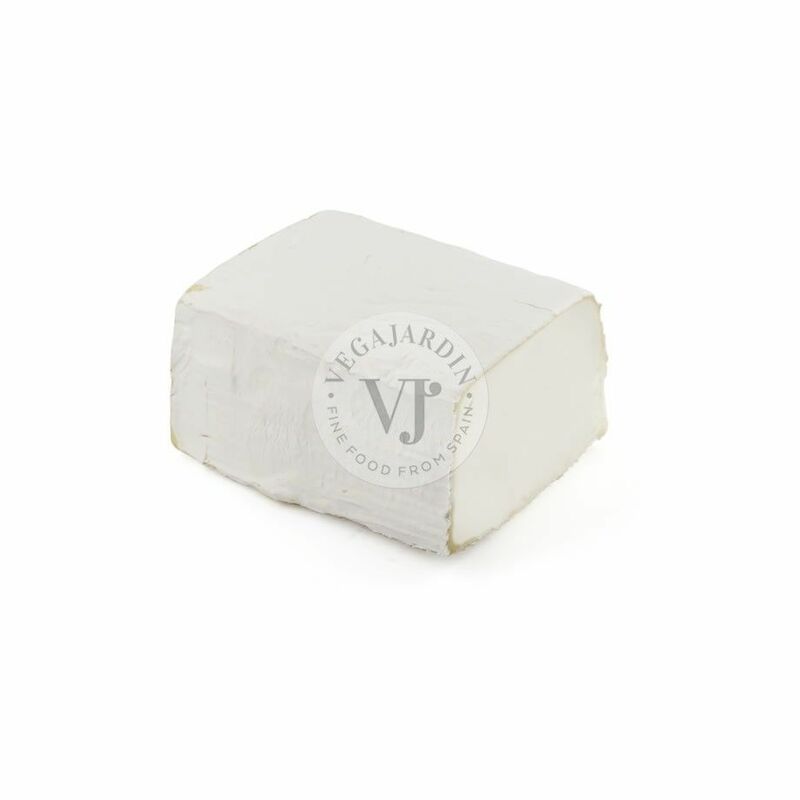 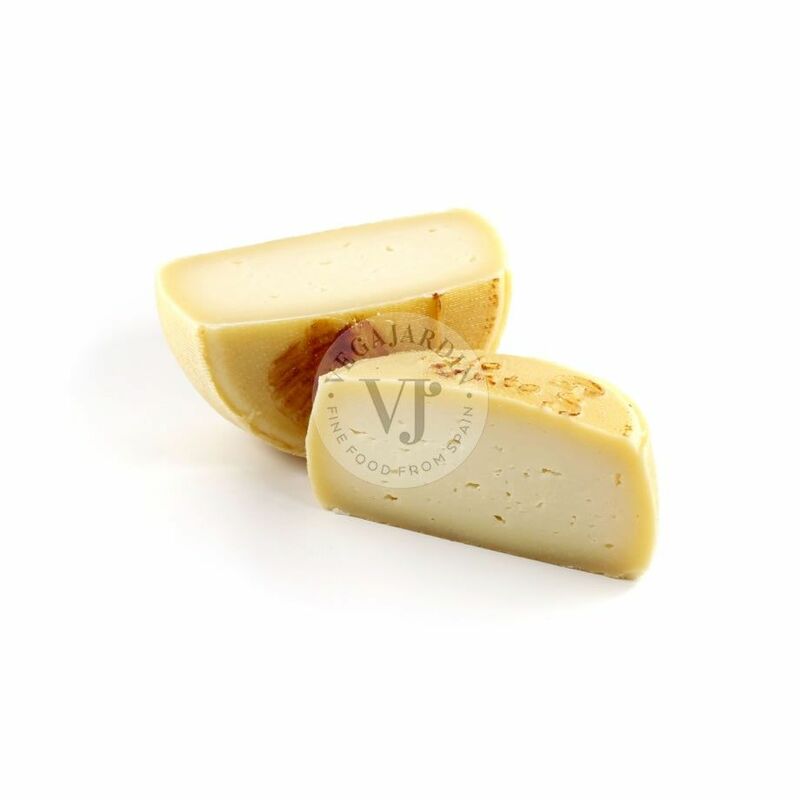 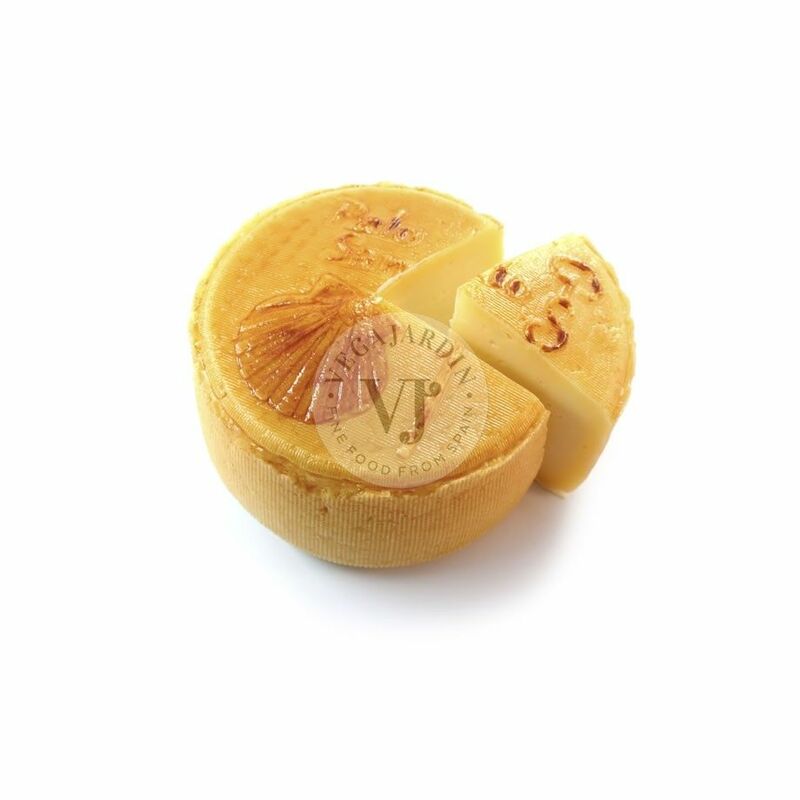 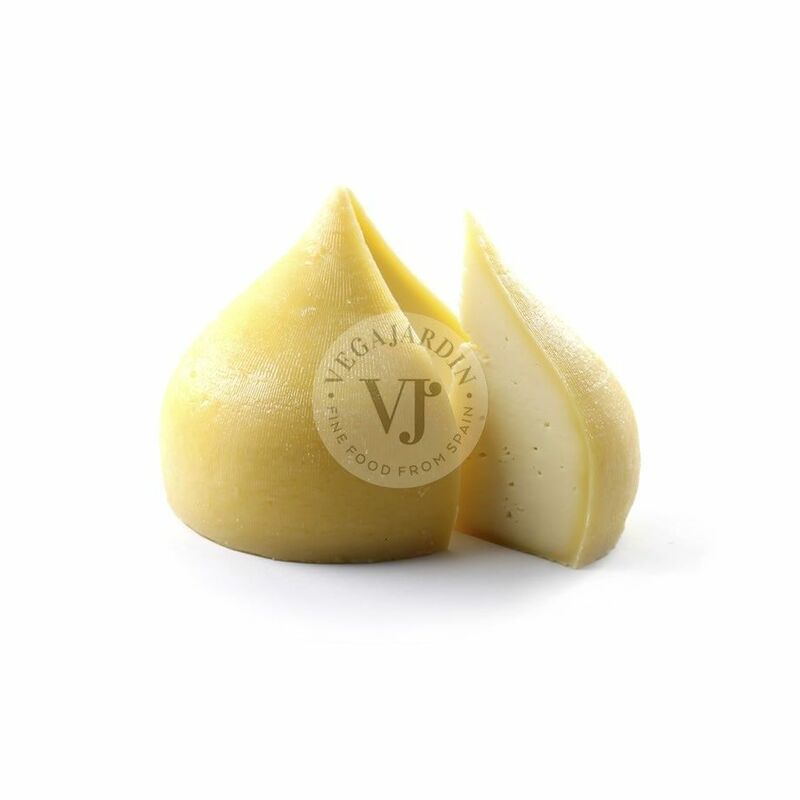 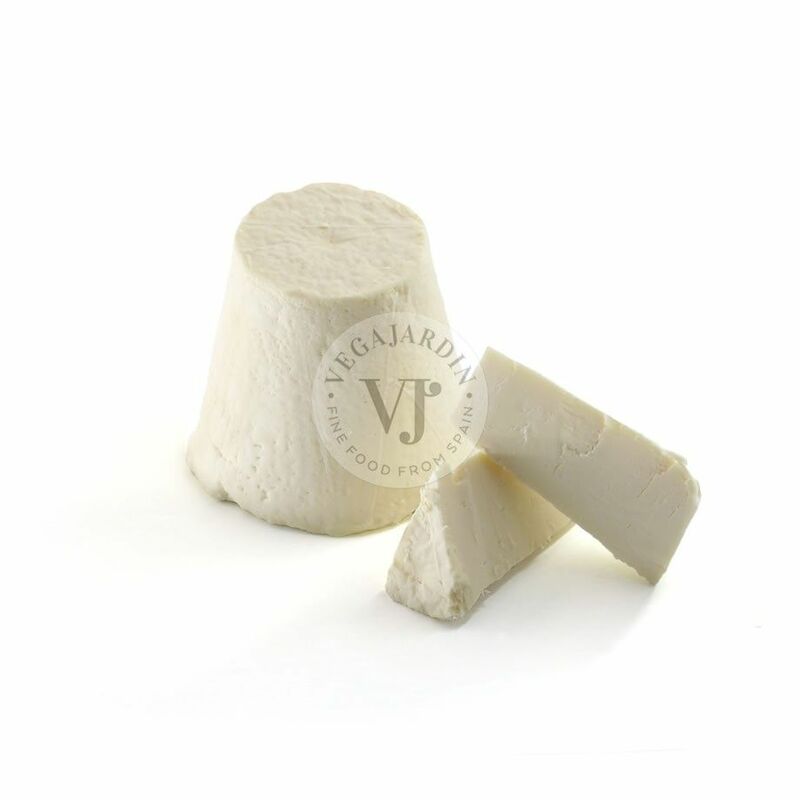 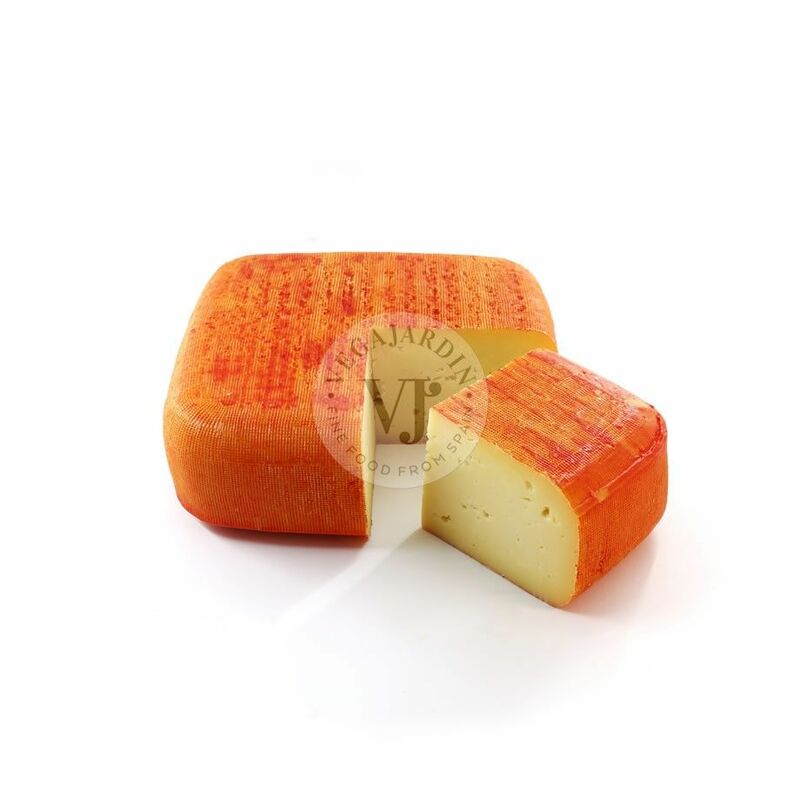 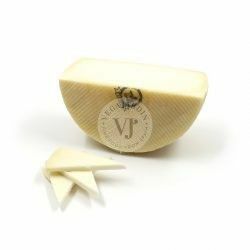 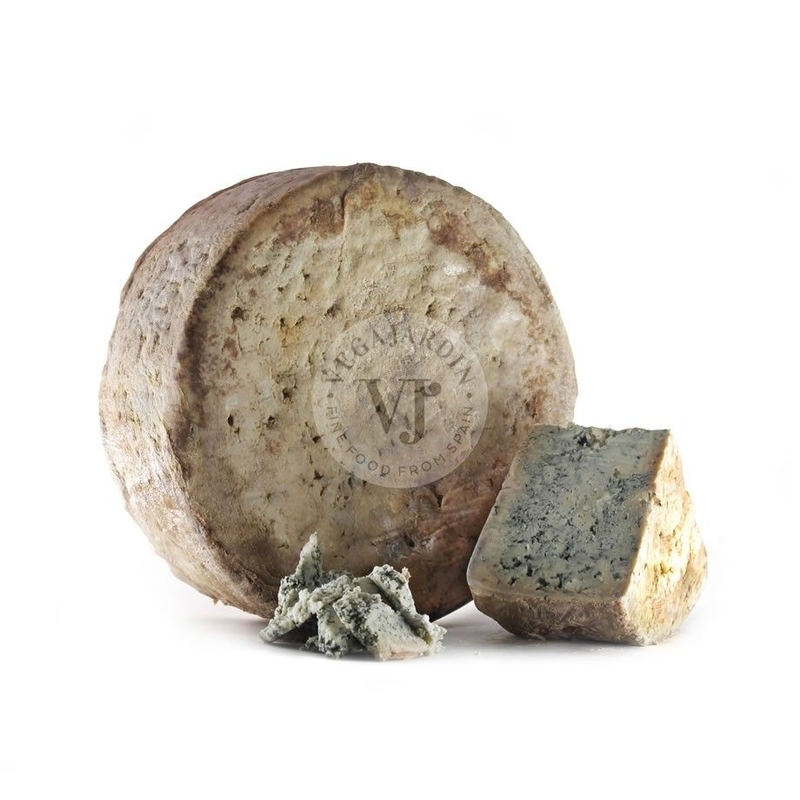 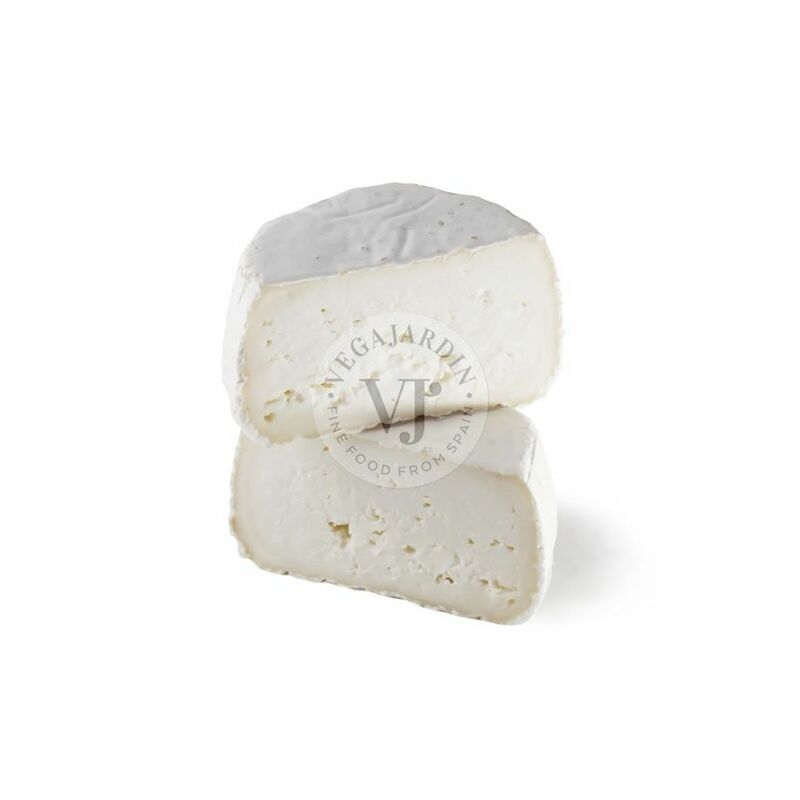 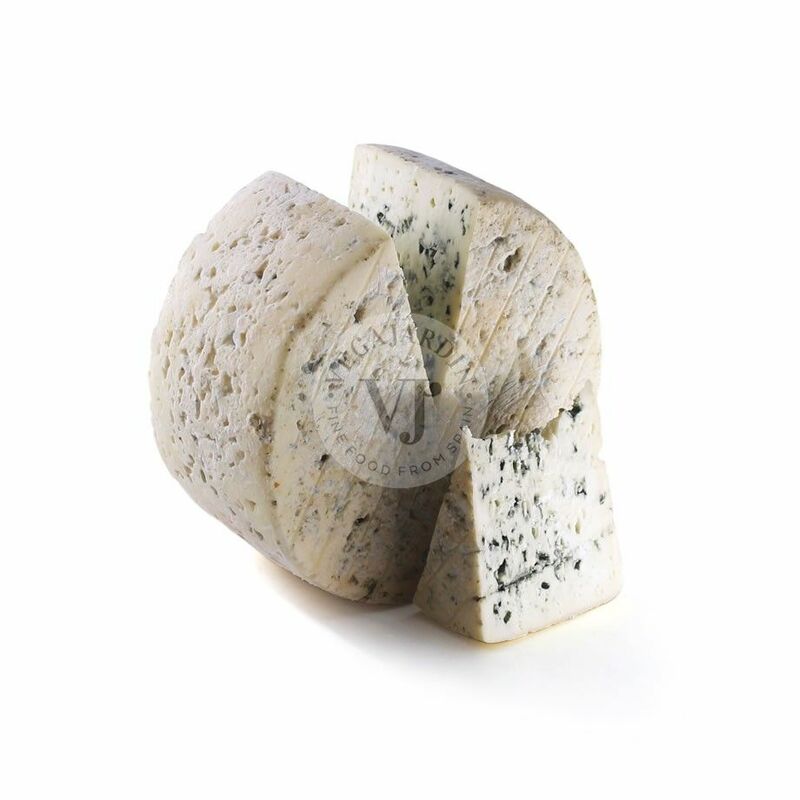 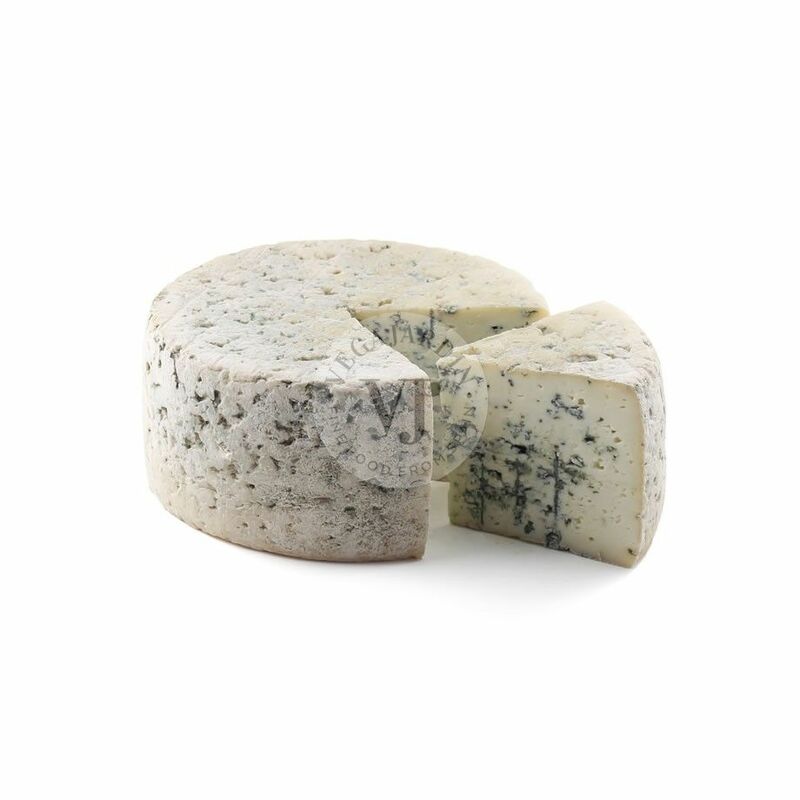 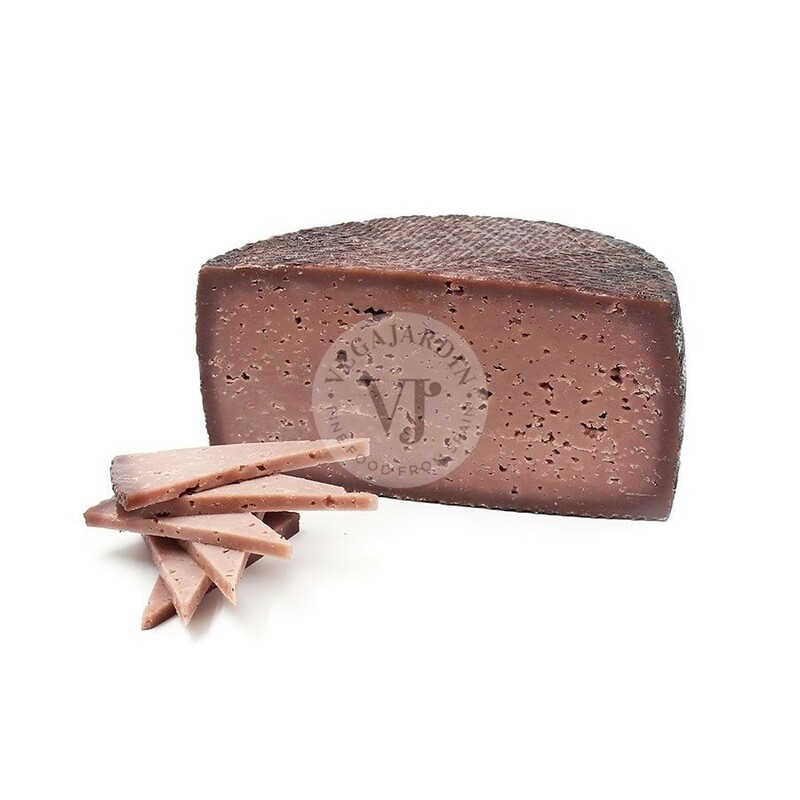 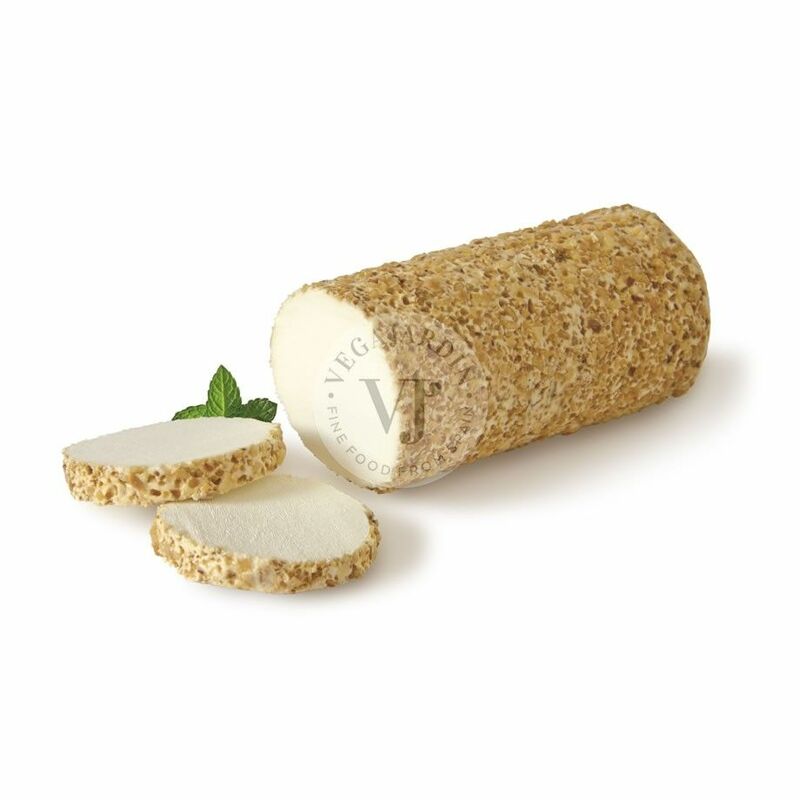 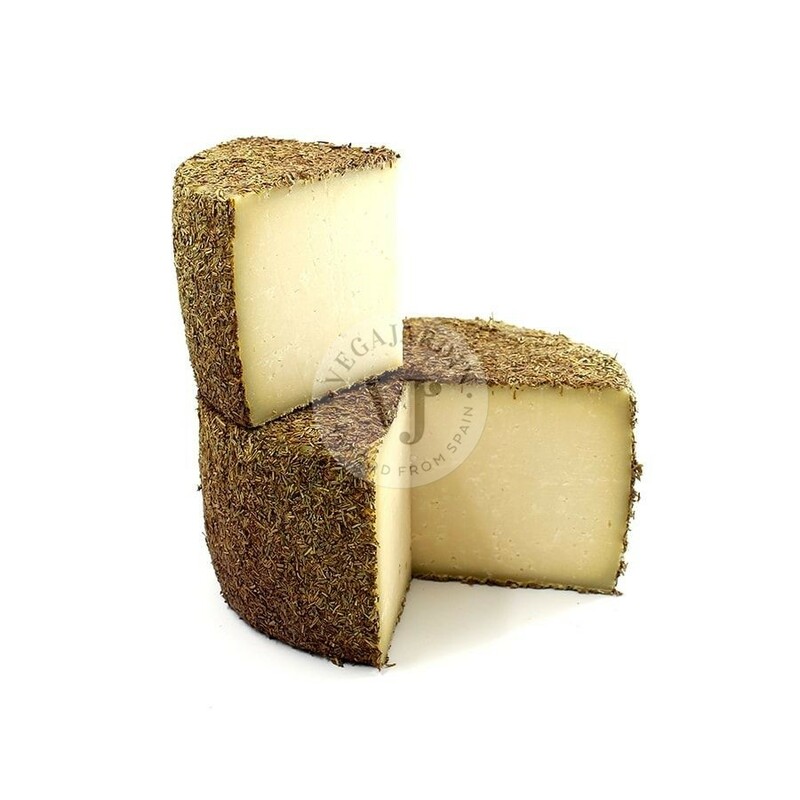 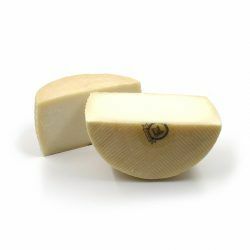 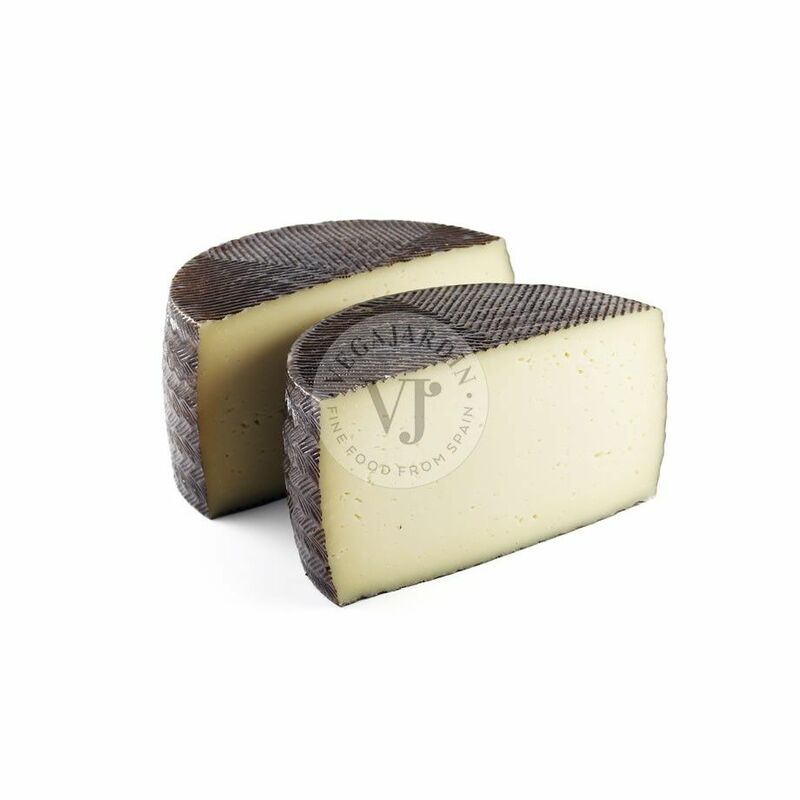 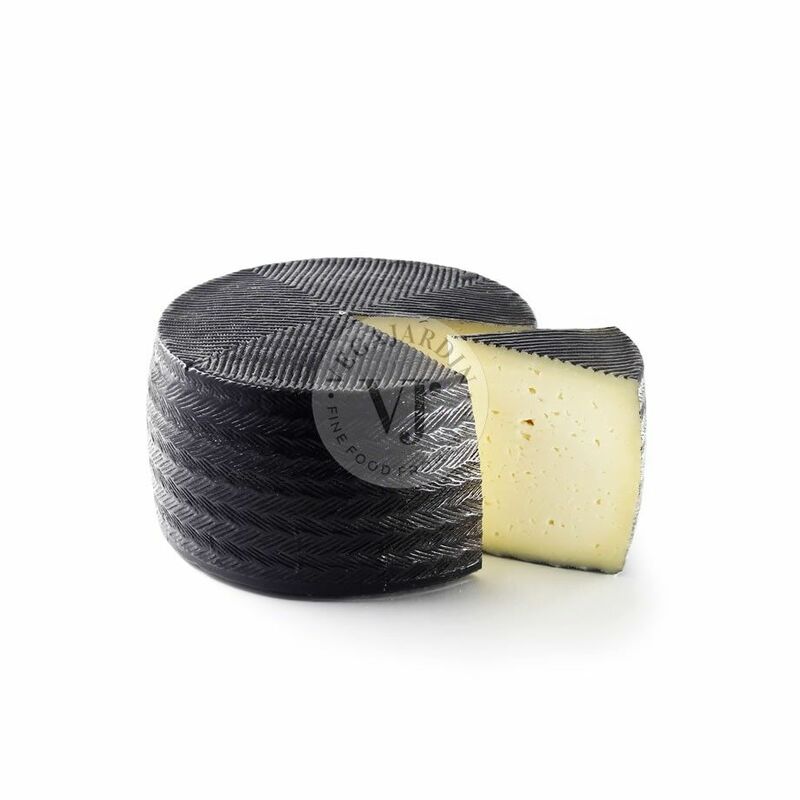 The flavour is soft, creamy, and sweet with notes of mushrooms, developing a slightly spicier flavour with ripening. 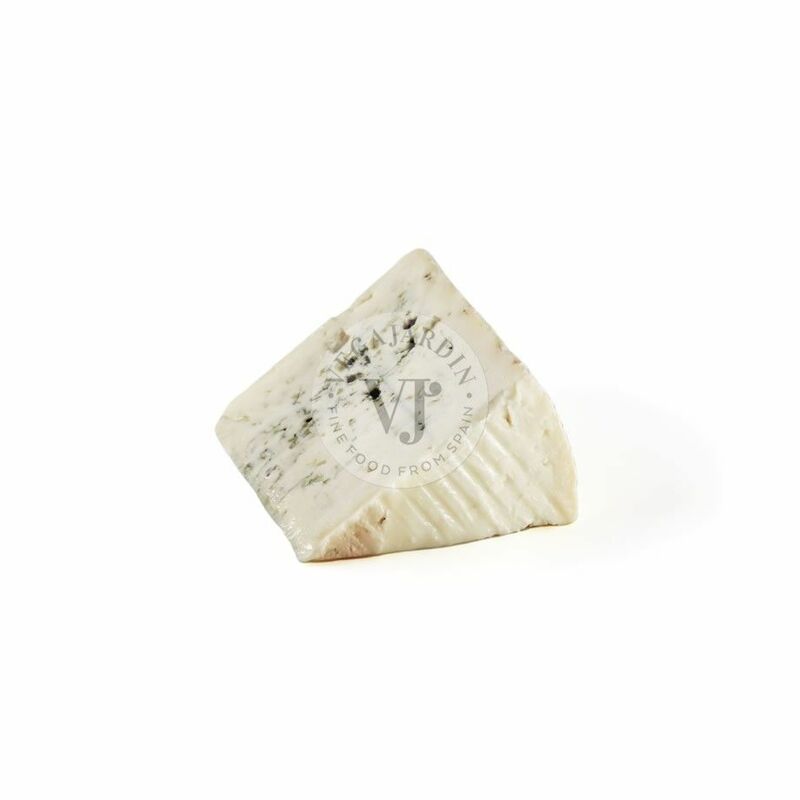 Serve on a cheese board with nuts and fruit or melted in hamburgers, steaks or grilled vegetables.